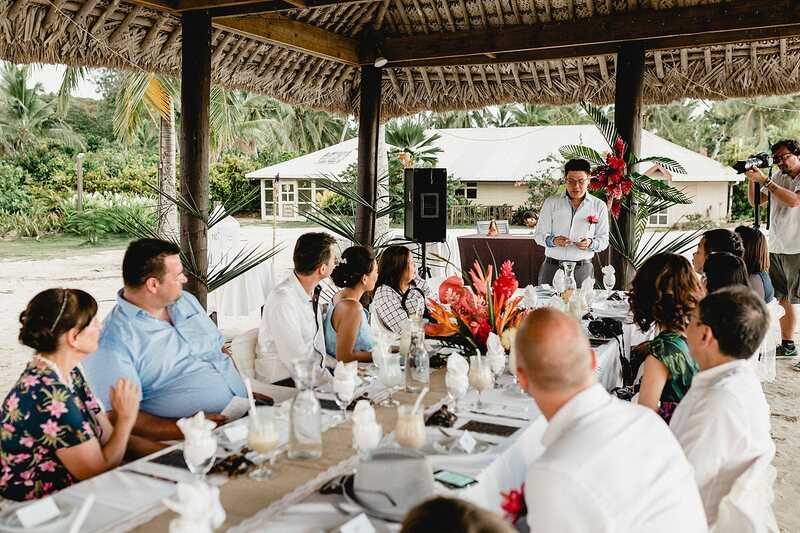 The morning of Leah and Frank’s wedding I had that amazing thing happen to me, you know when you wake up and forget you’re in a tropical paradise. 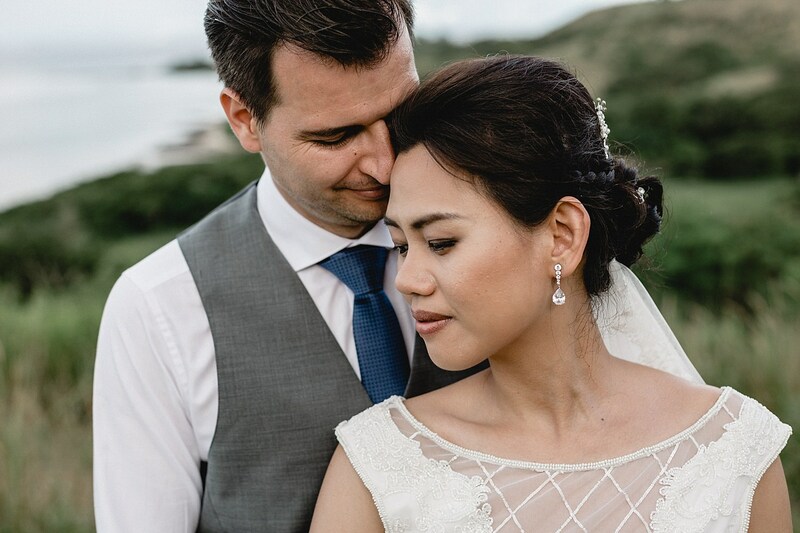 Leah from the Philippines and Frank from Germany met when they had both recently moved to Melbourne, Australia. 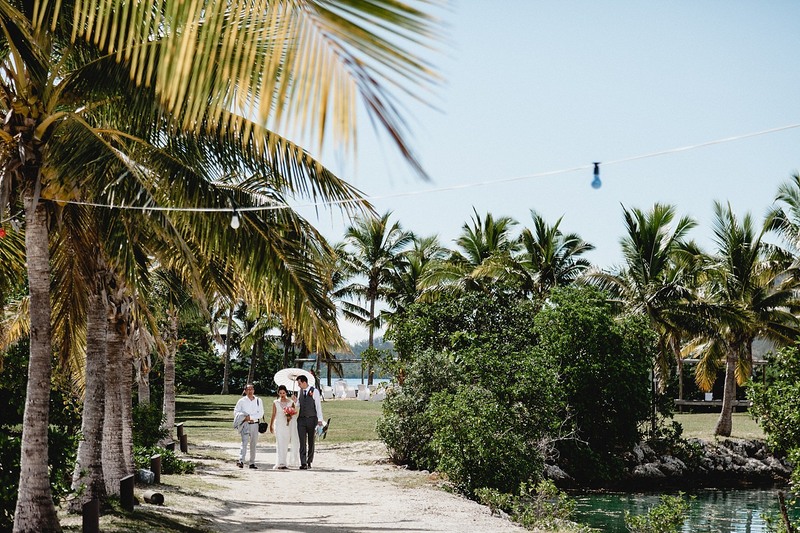 Beginning as ‘just friends’ interested in exploring their new city together, soon after they fell in love – and how could you not fall in love surrounded by bespoke laneways, street art and amazing coffee. 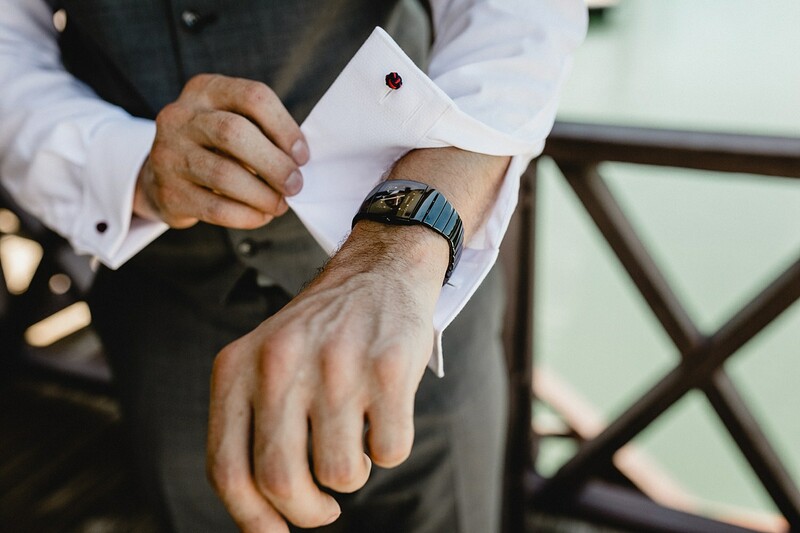 Fast forward many coffees and numerous adventures to Frank proposing on top of the German Parliament Building. 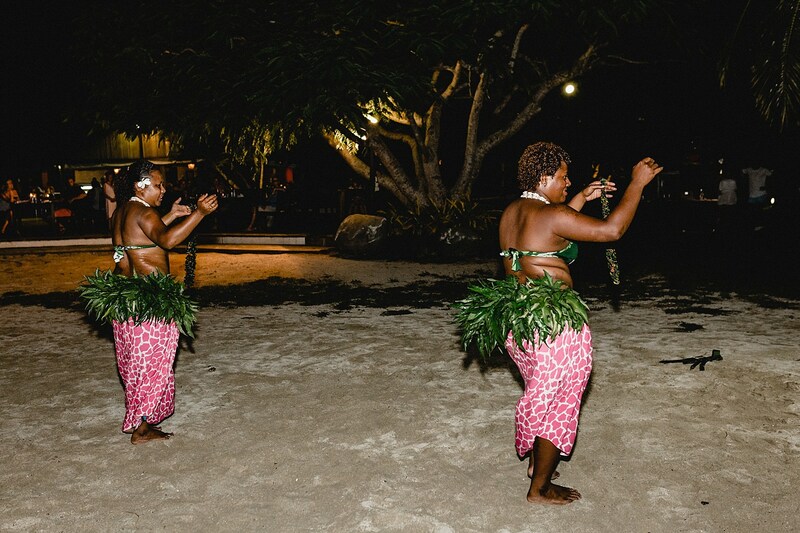 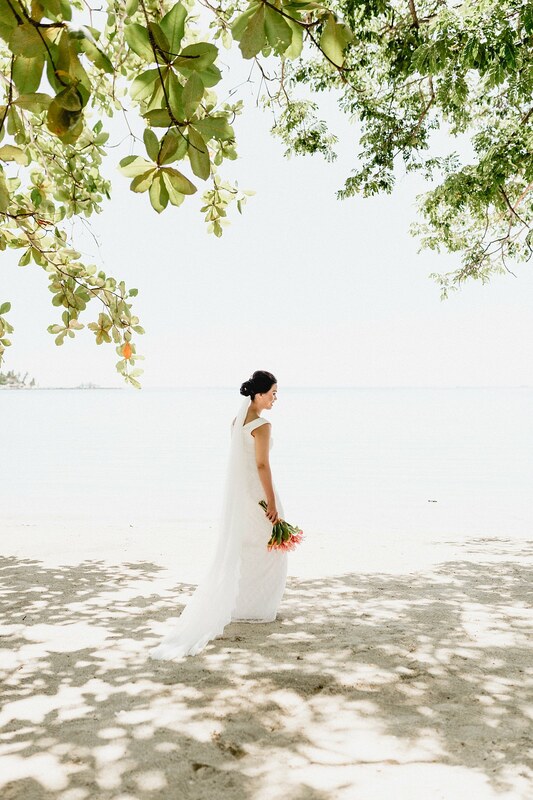 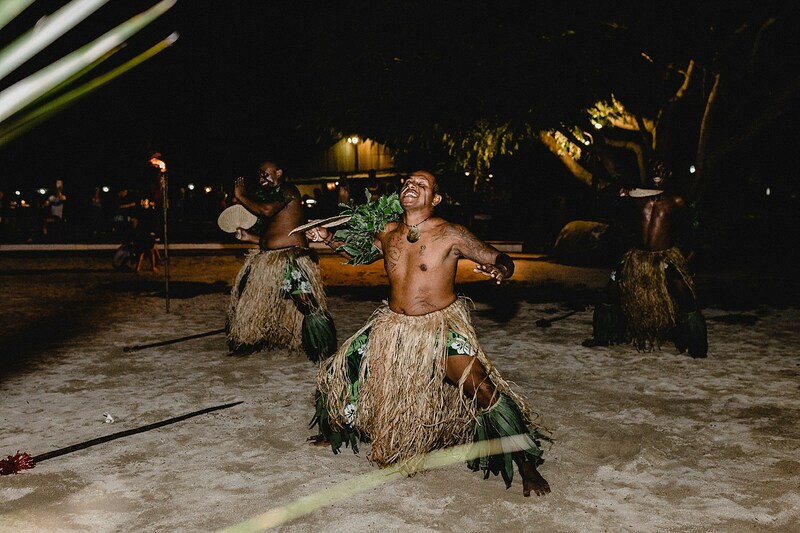 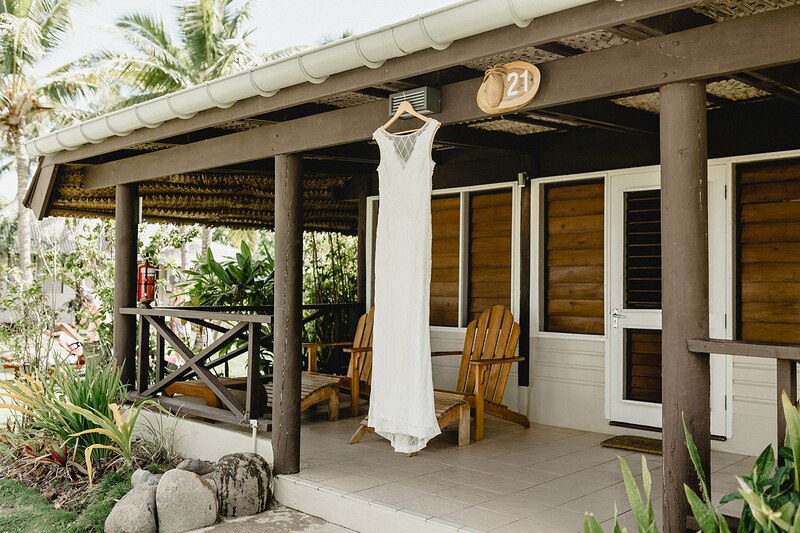 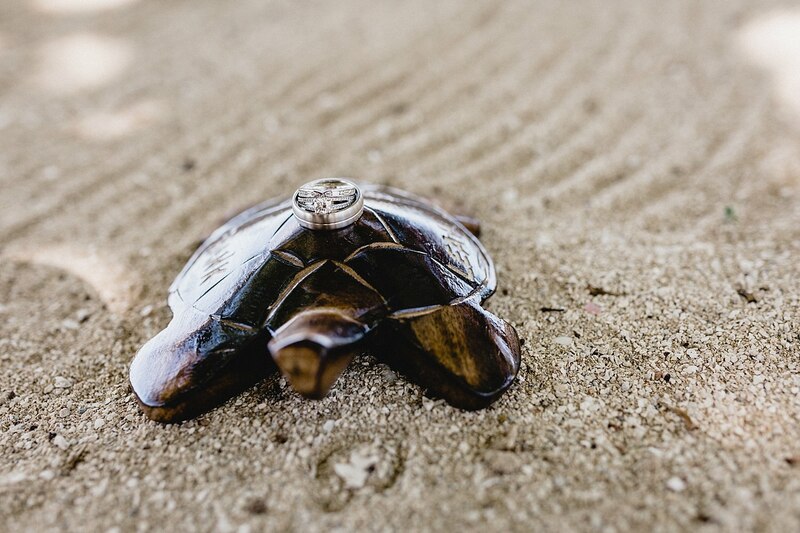 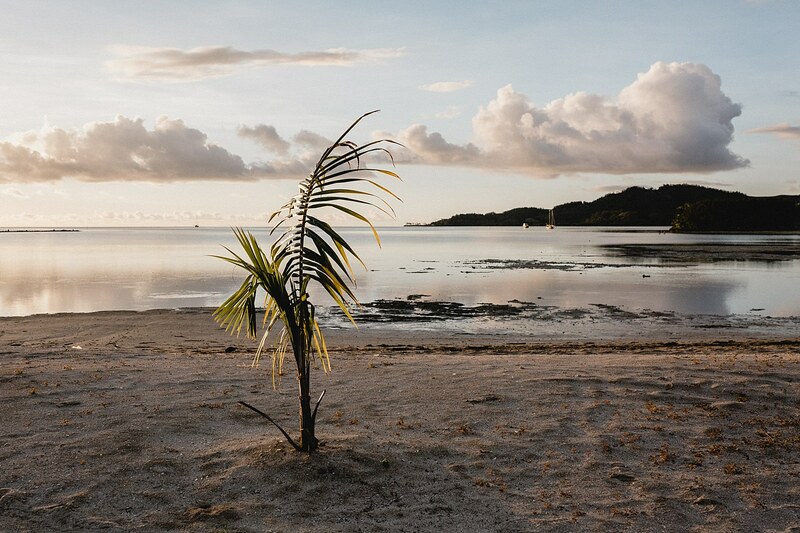 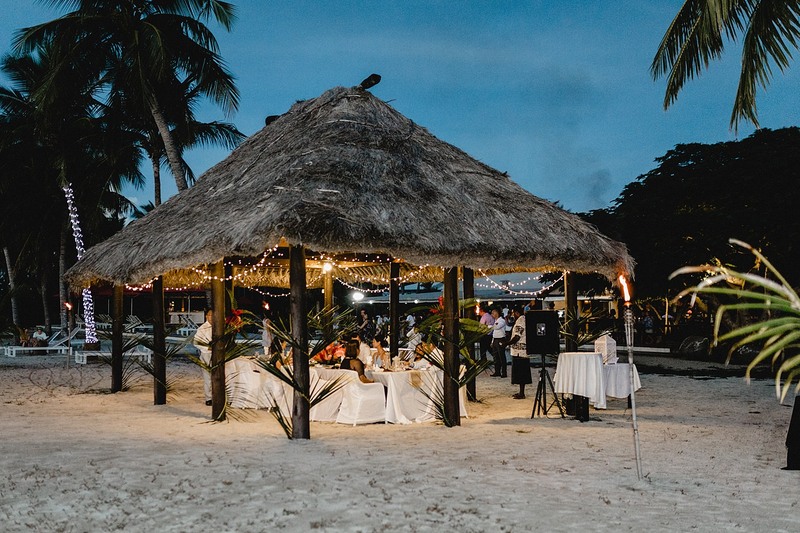 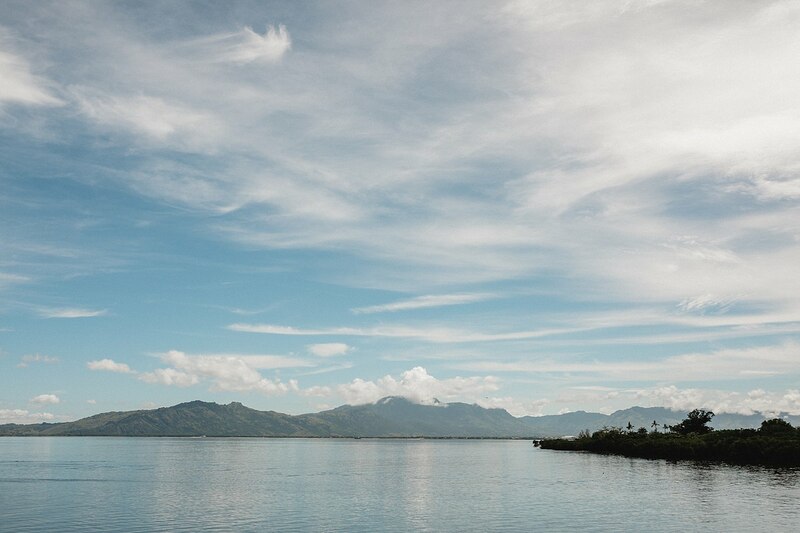 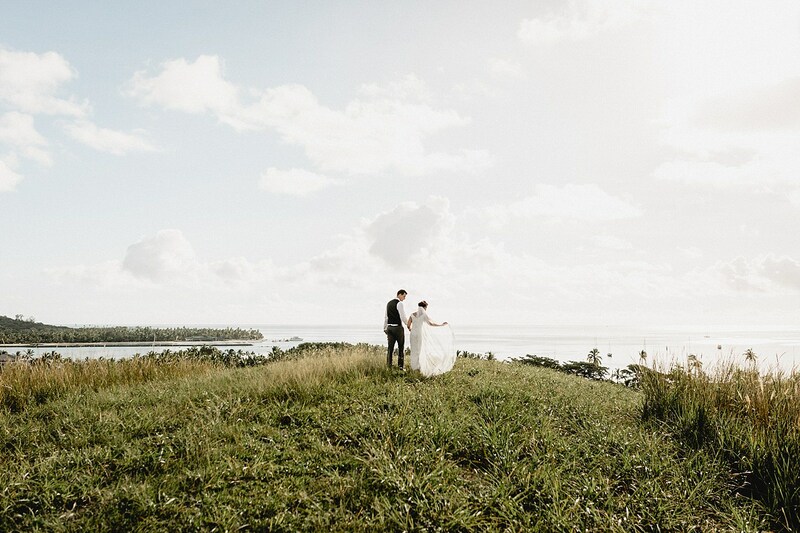 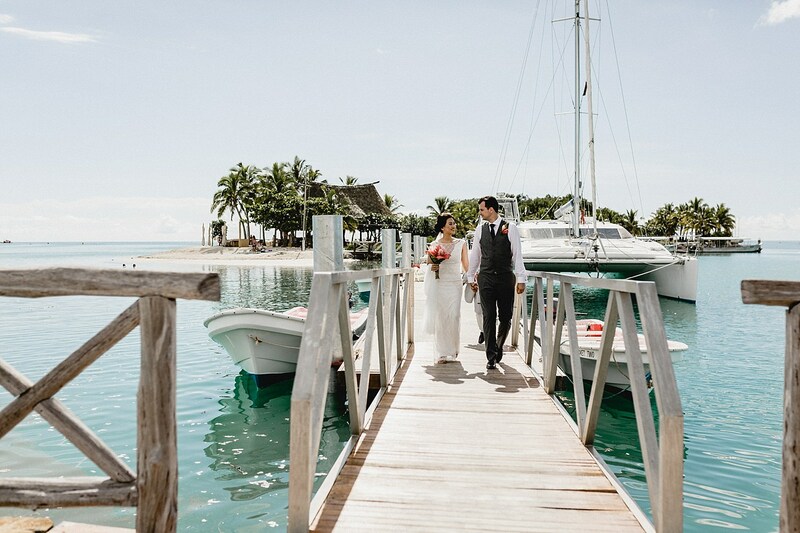 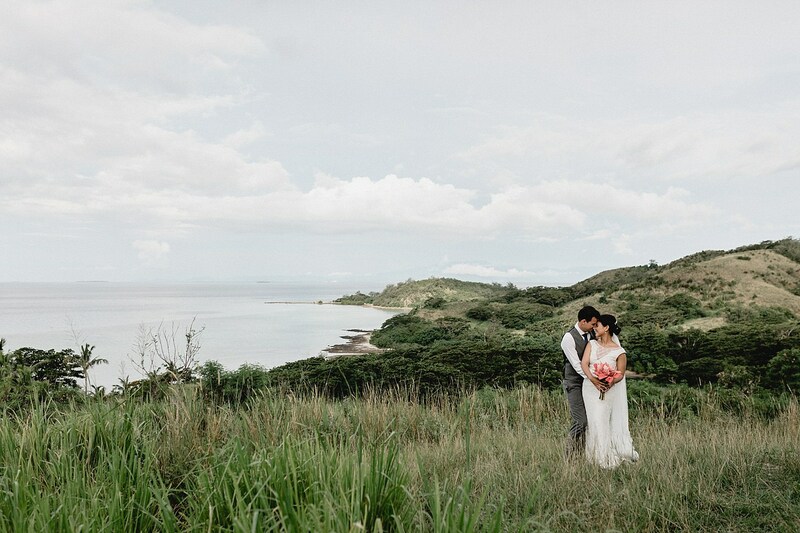 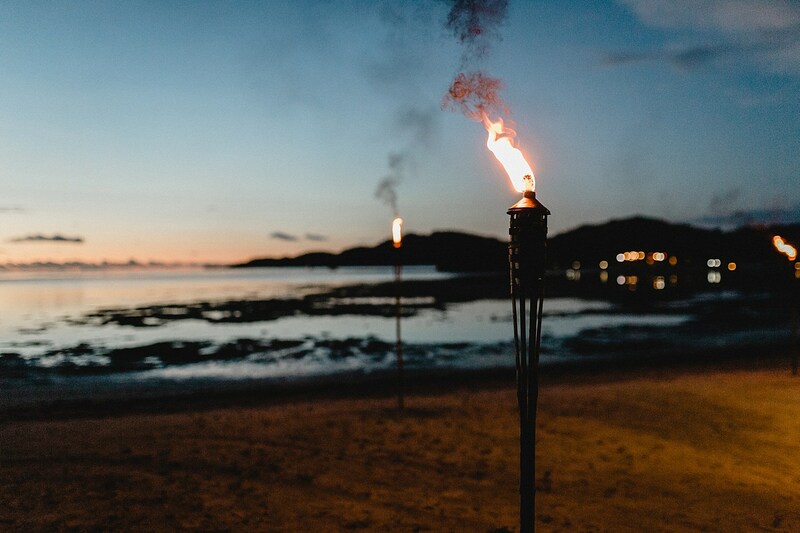 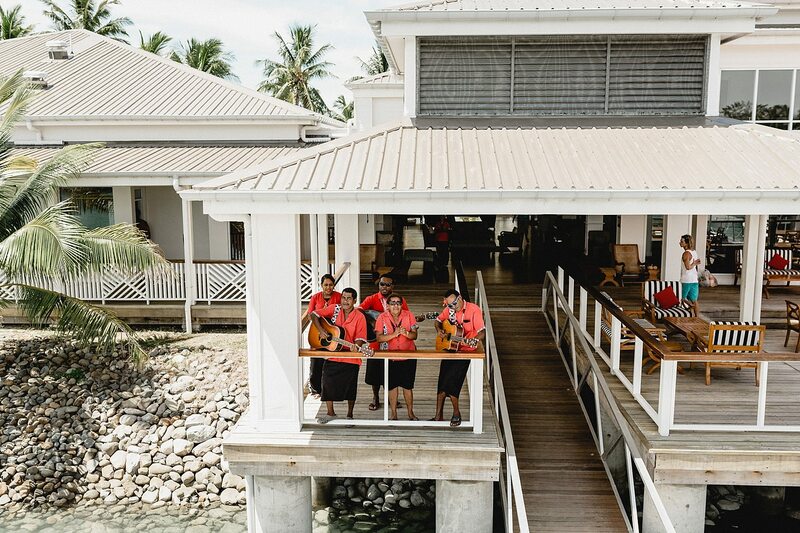 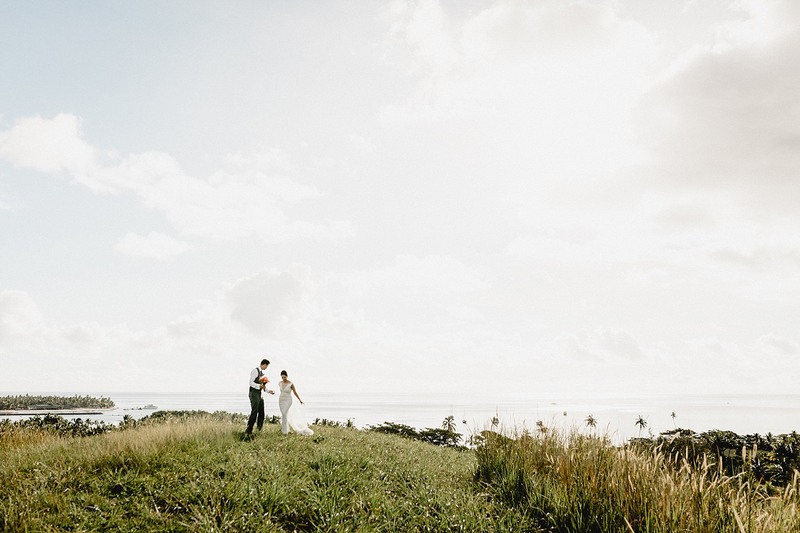 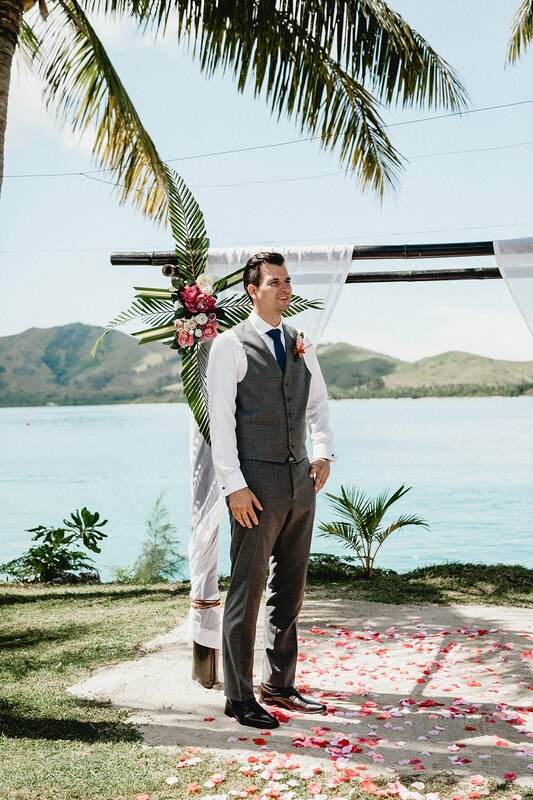 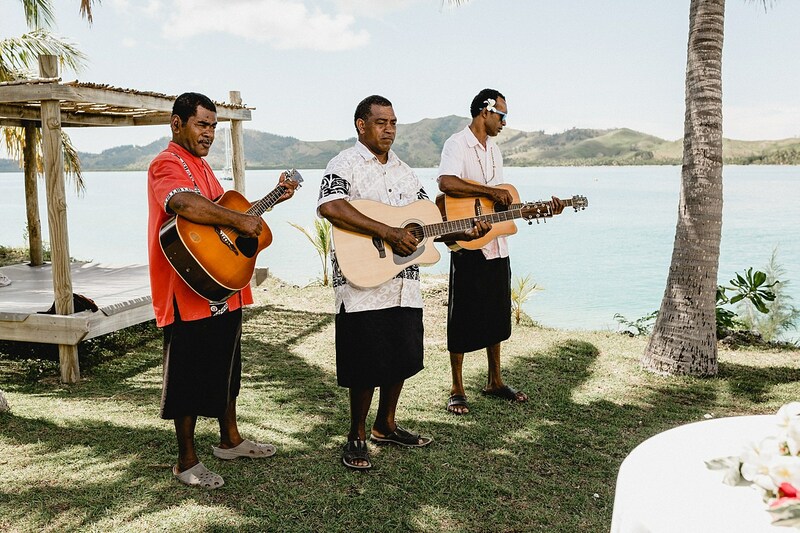 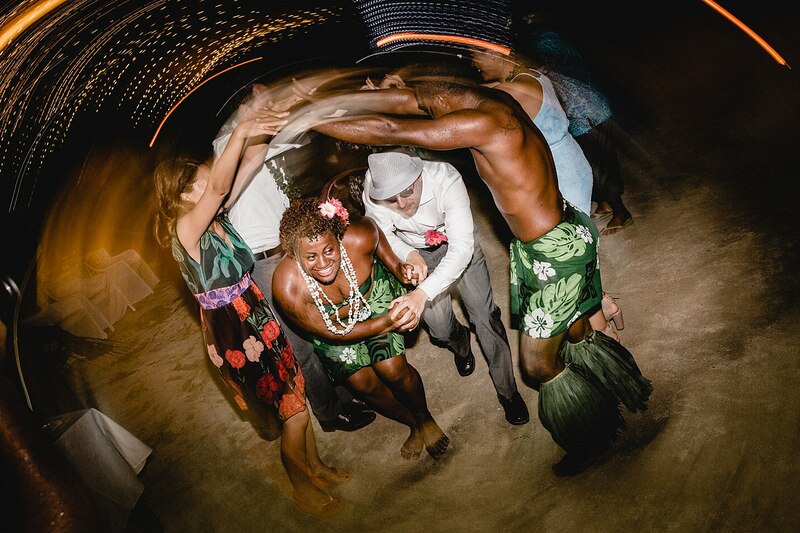 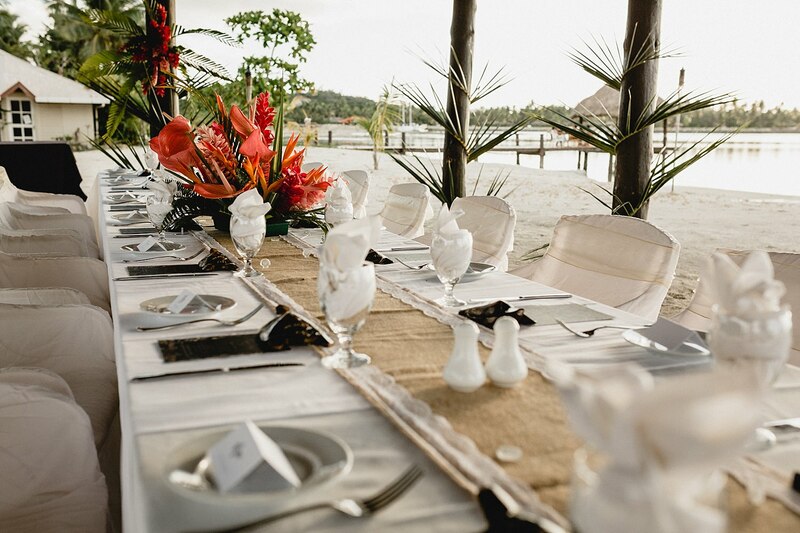 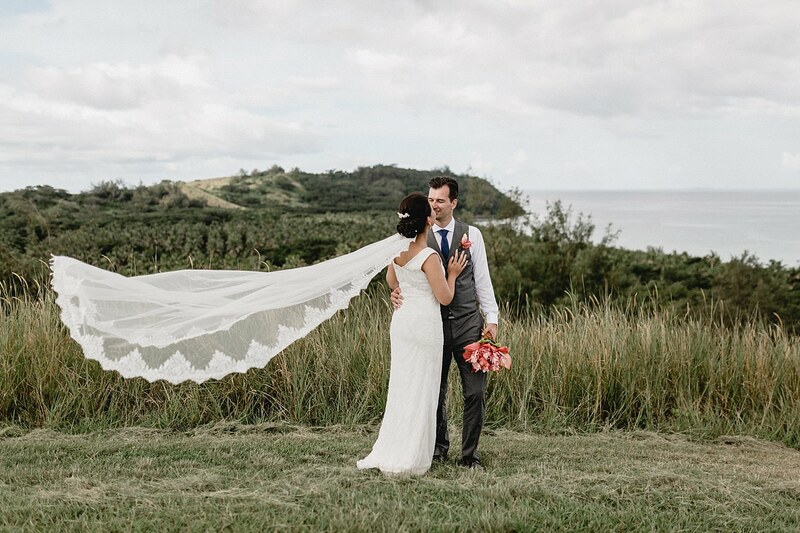 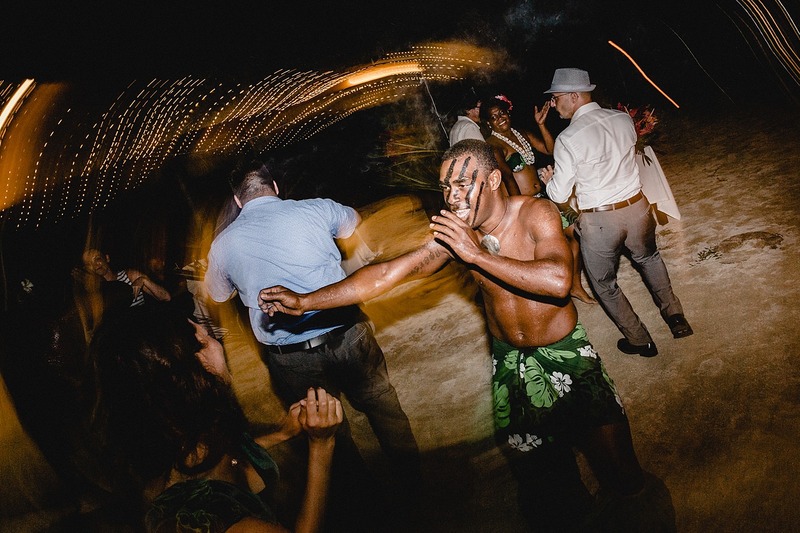 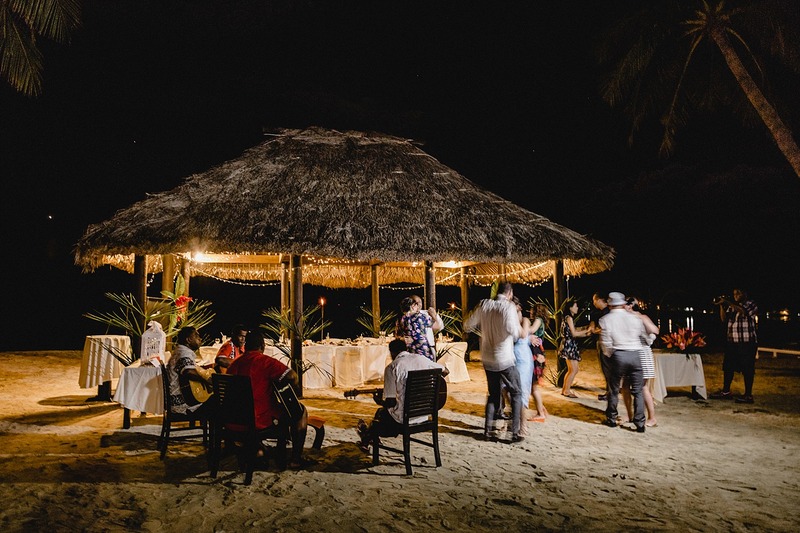 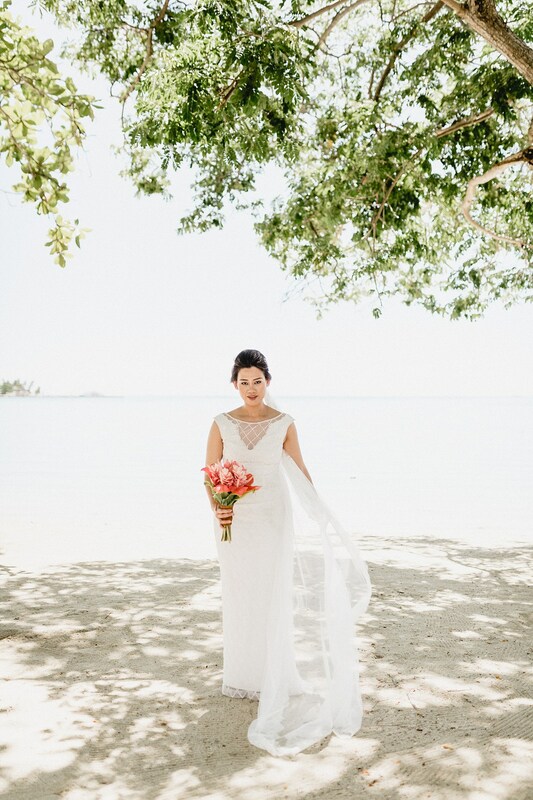 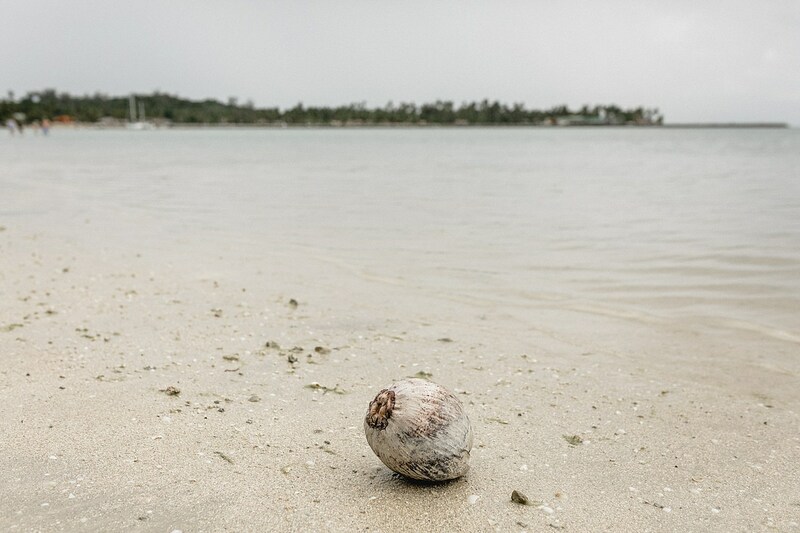 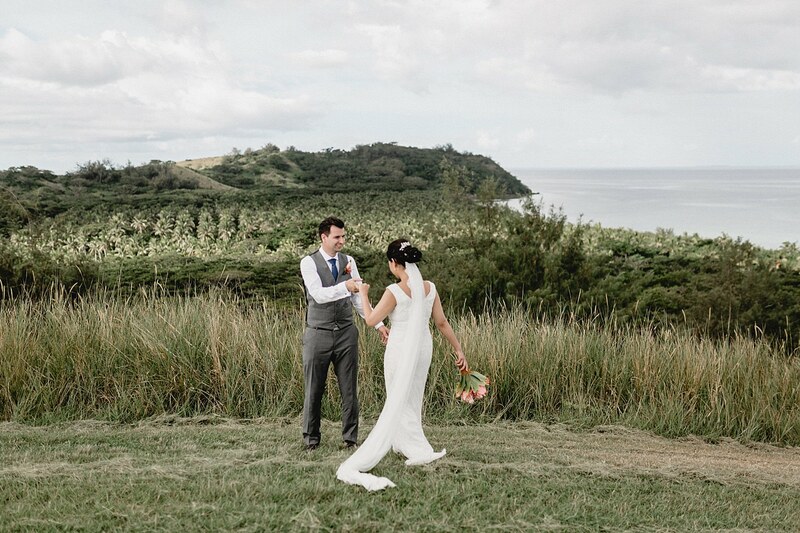 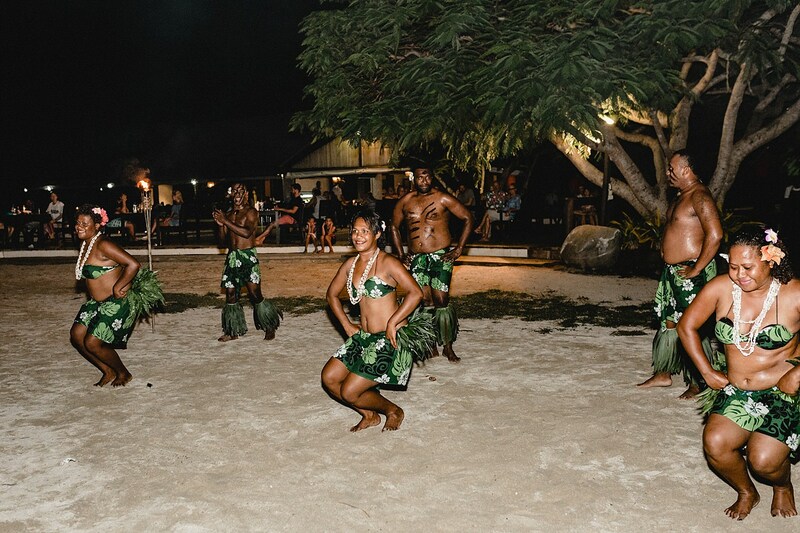 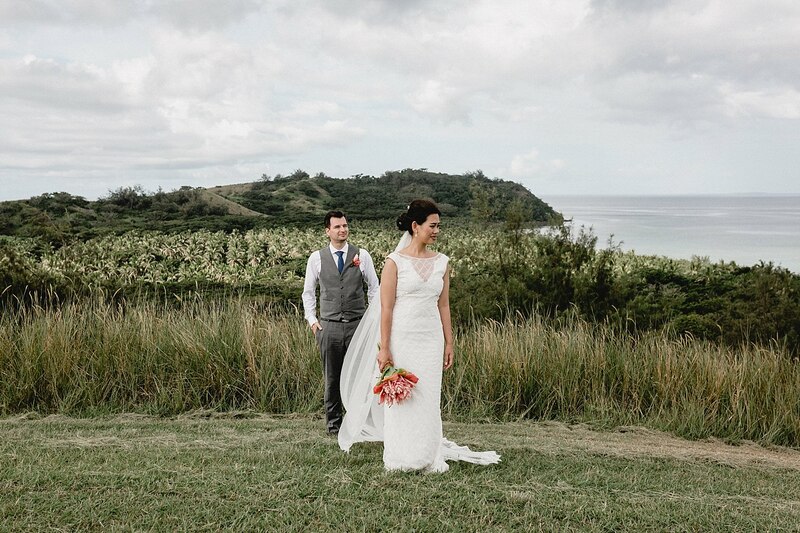 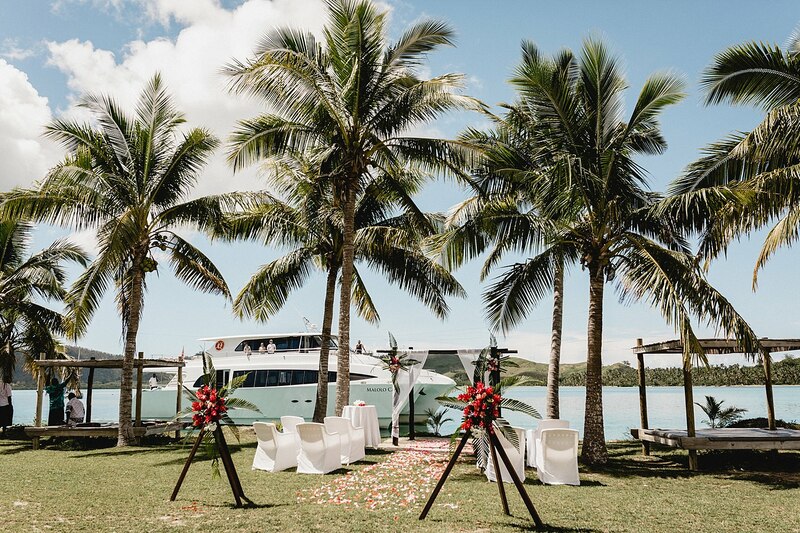 Musket Cove Island Resort, Malolo Lailai, Fiji was the perfect location for this wunderlust wedding. 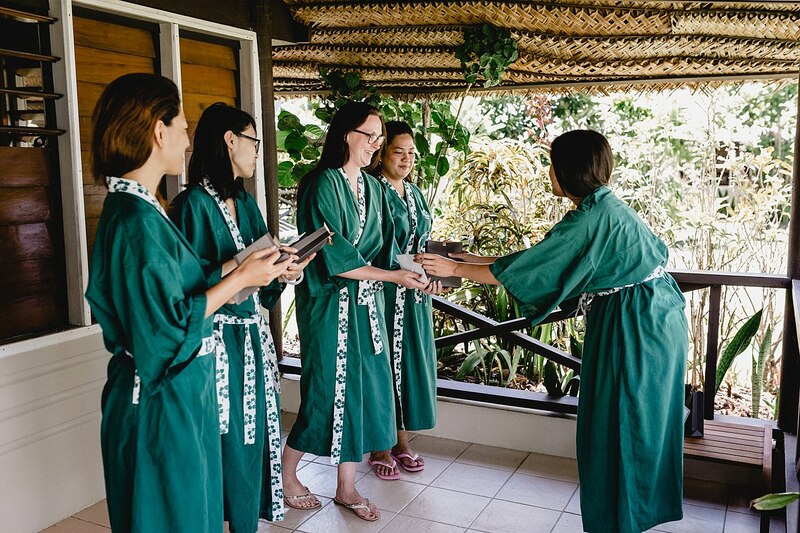 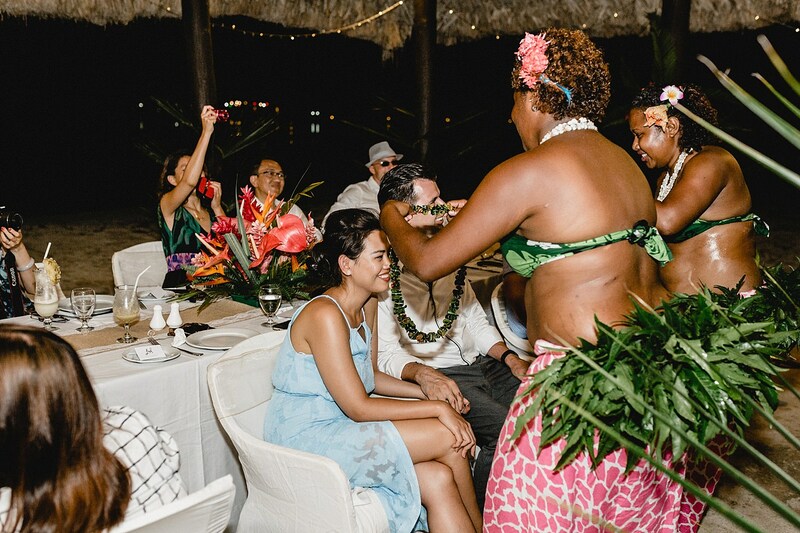 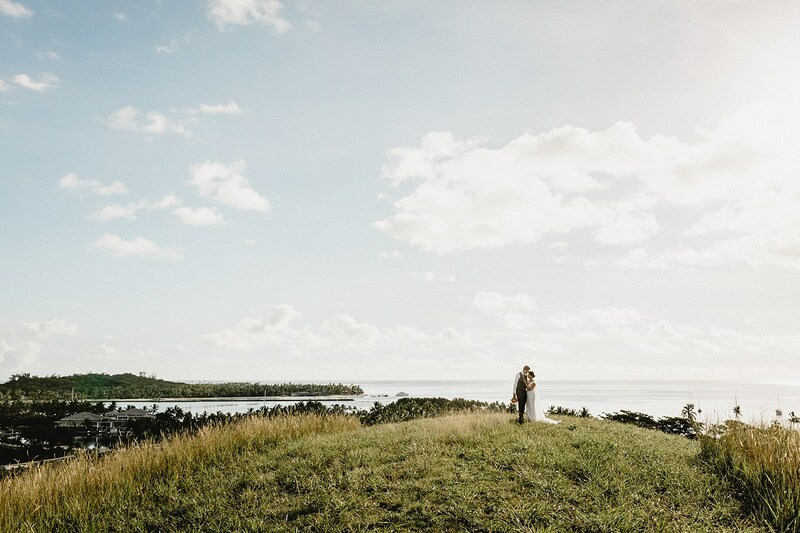 A shared travel bug and curiosity of other cultures is such a big part of Leah and Frank’s story that Fiji was where they chose to say I Do. 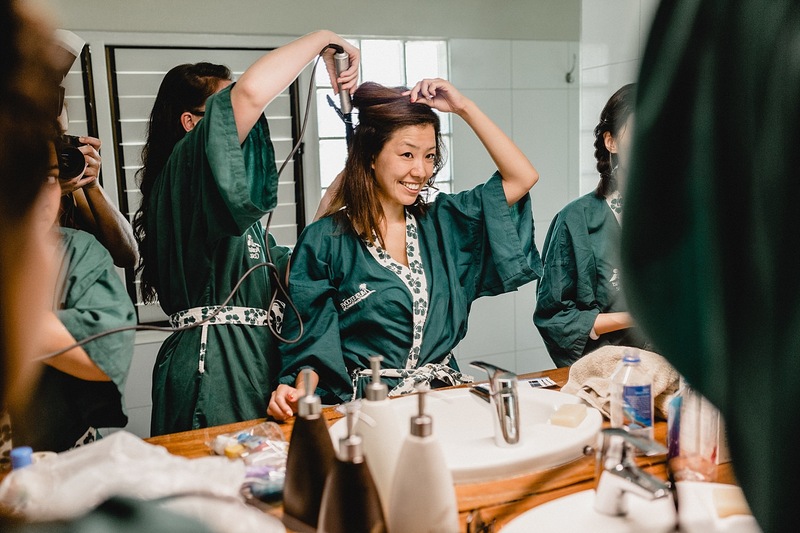 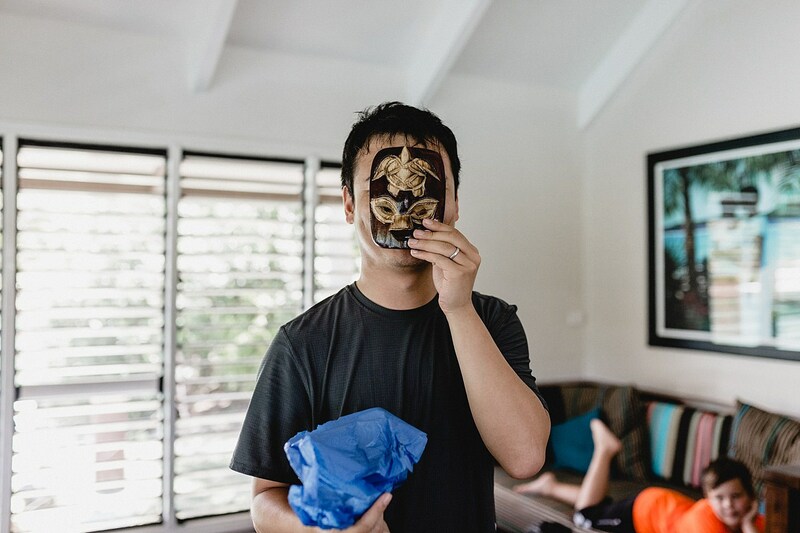 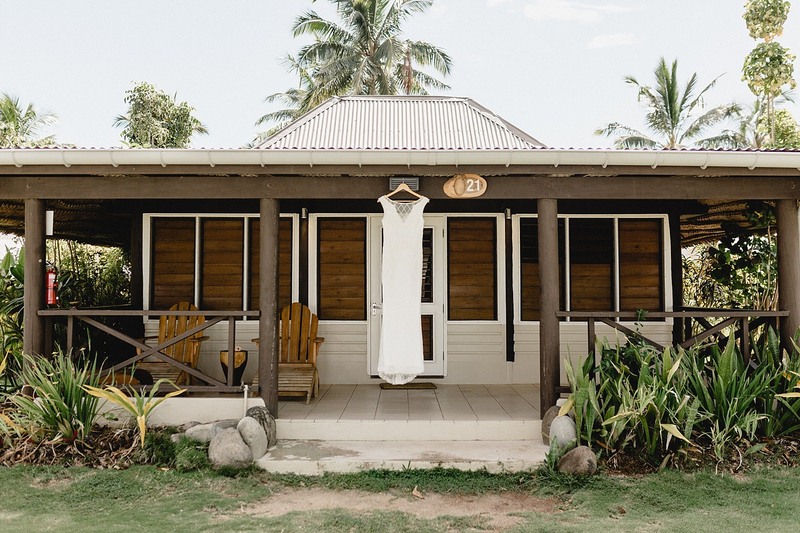 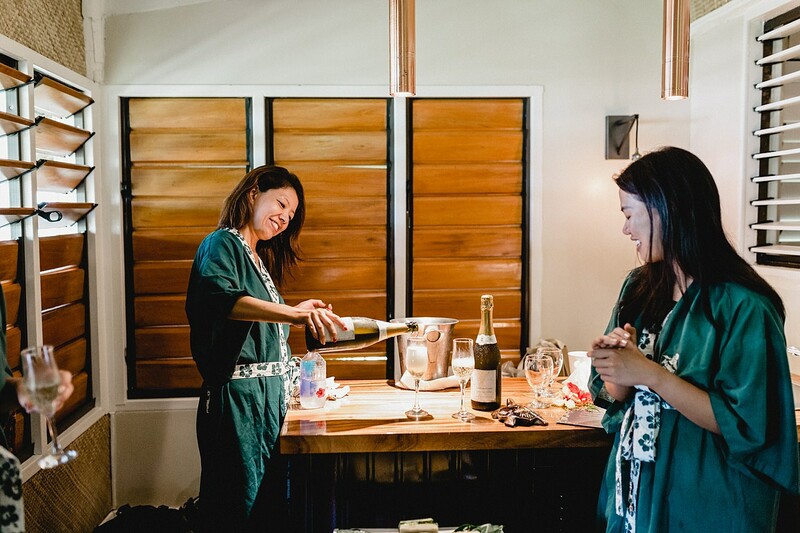 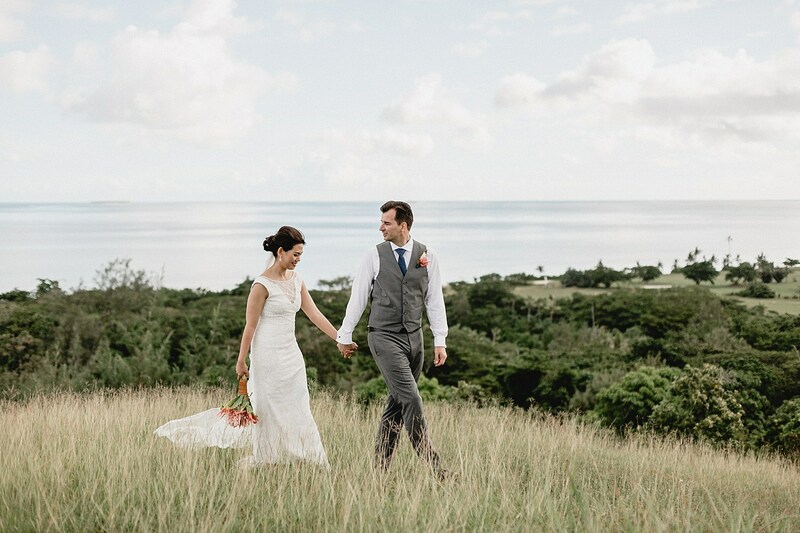 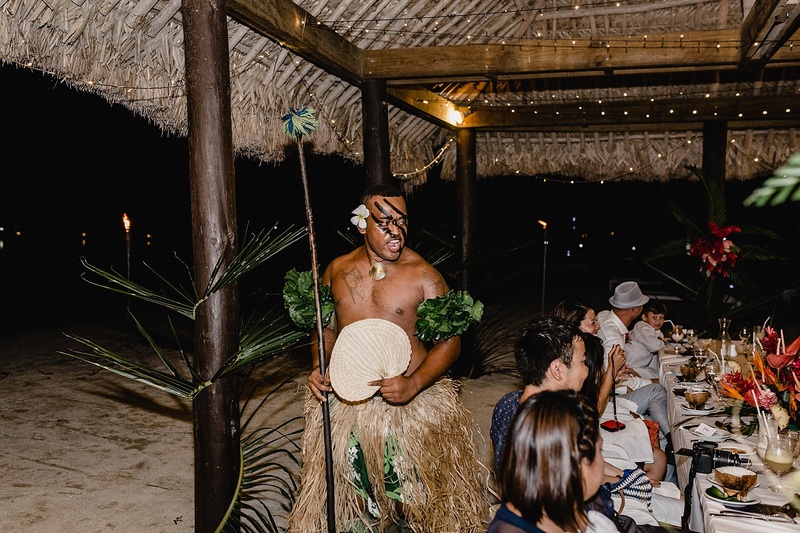 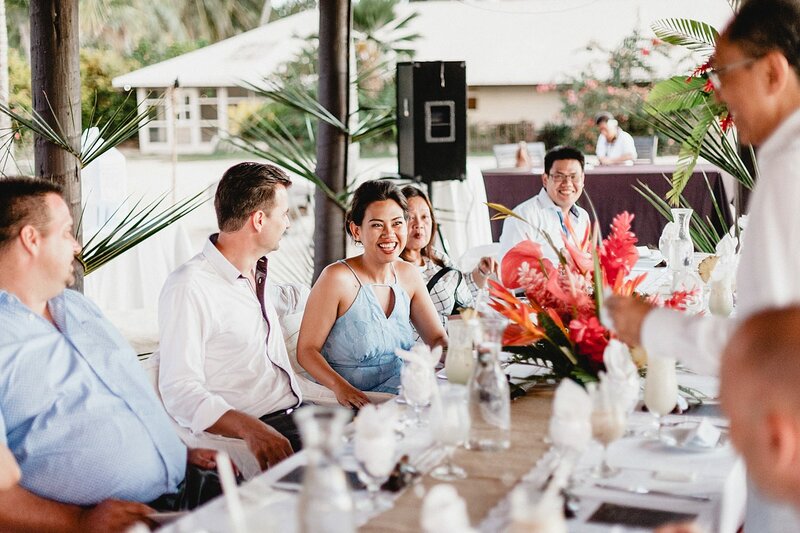 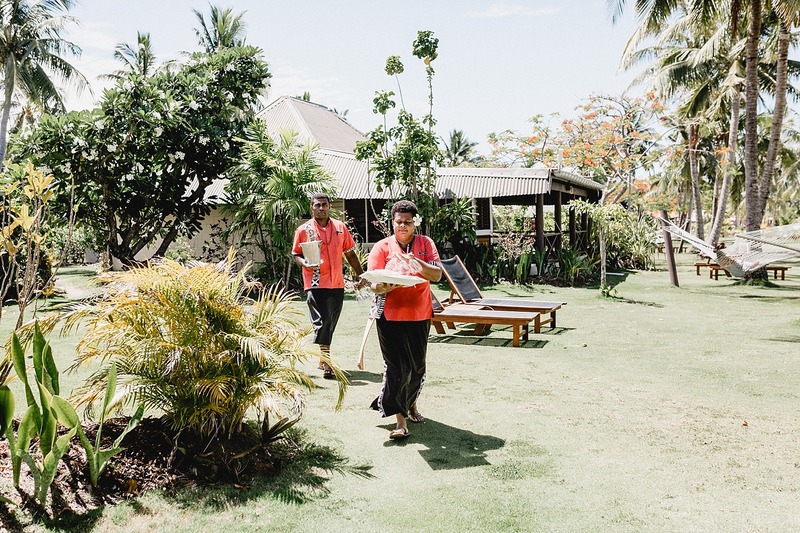 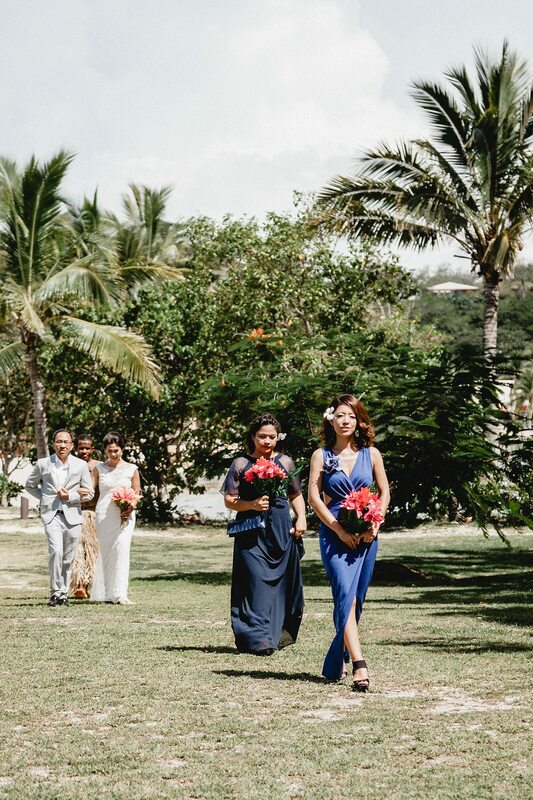 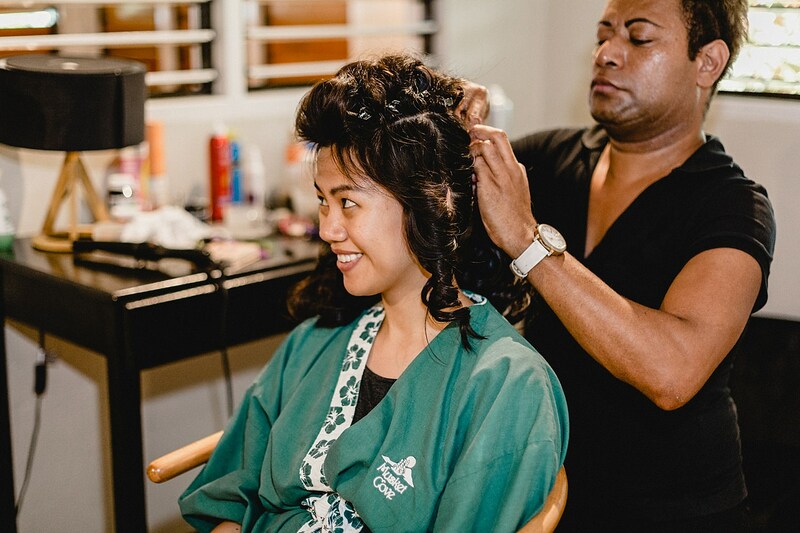 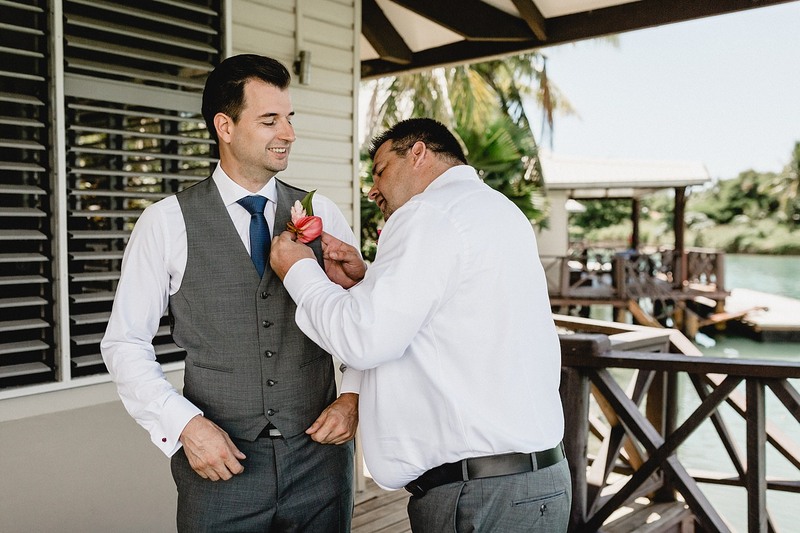 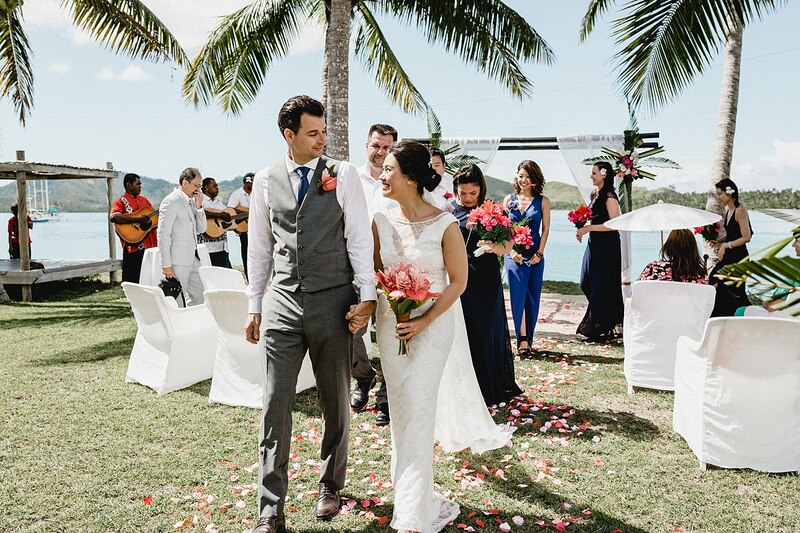 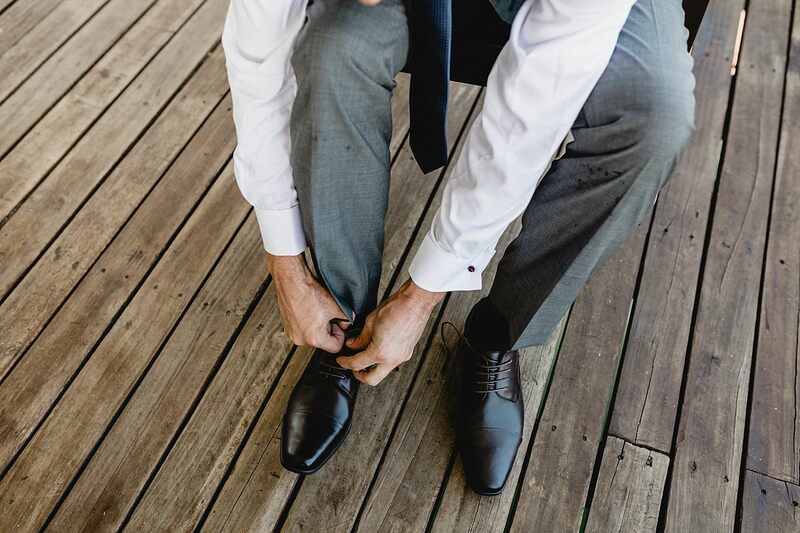 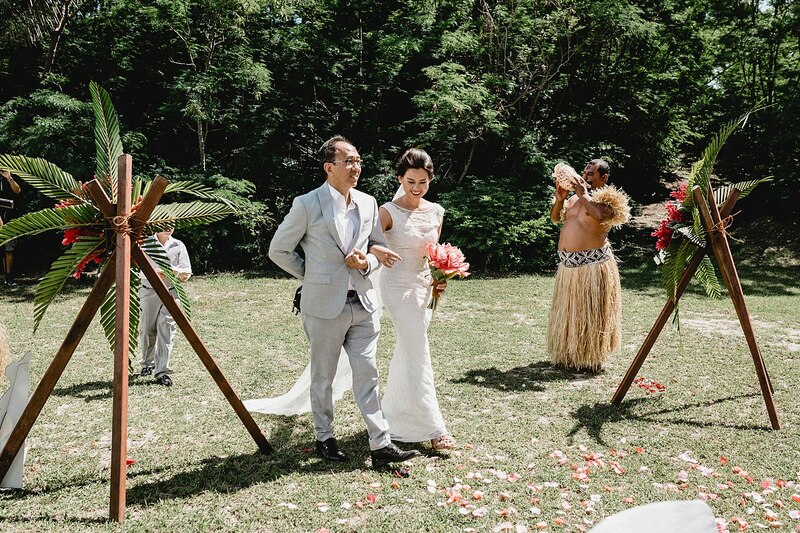 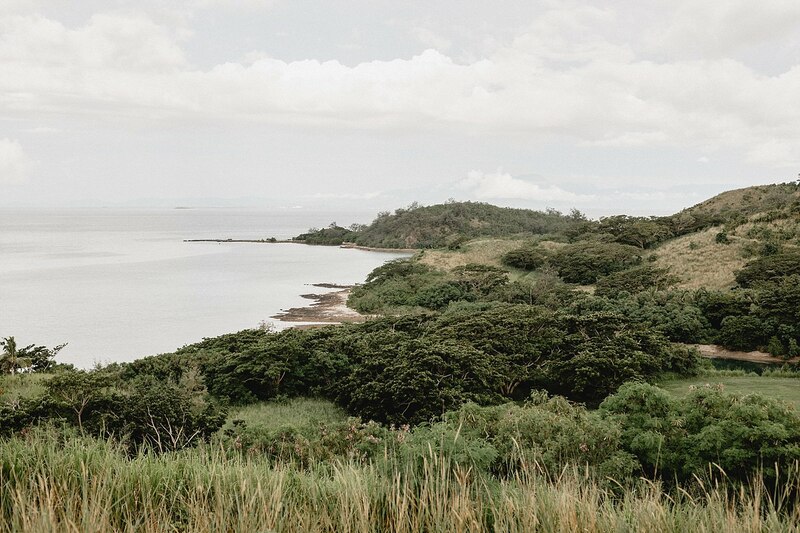 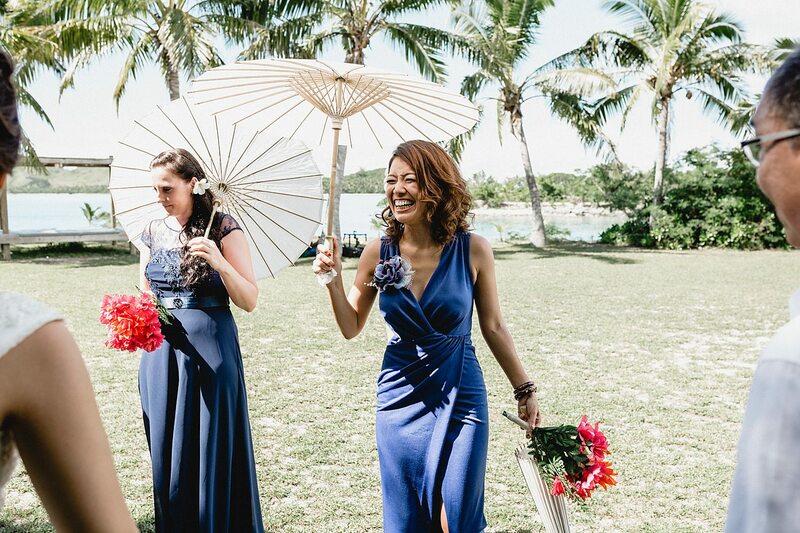 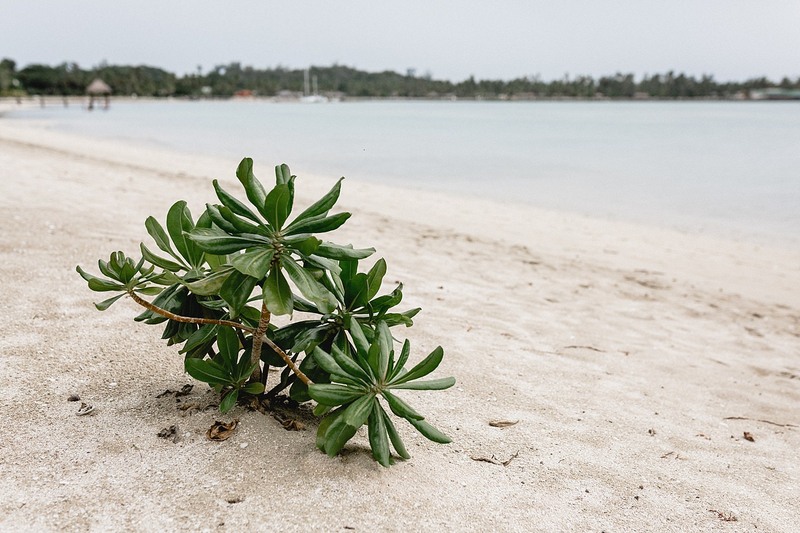 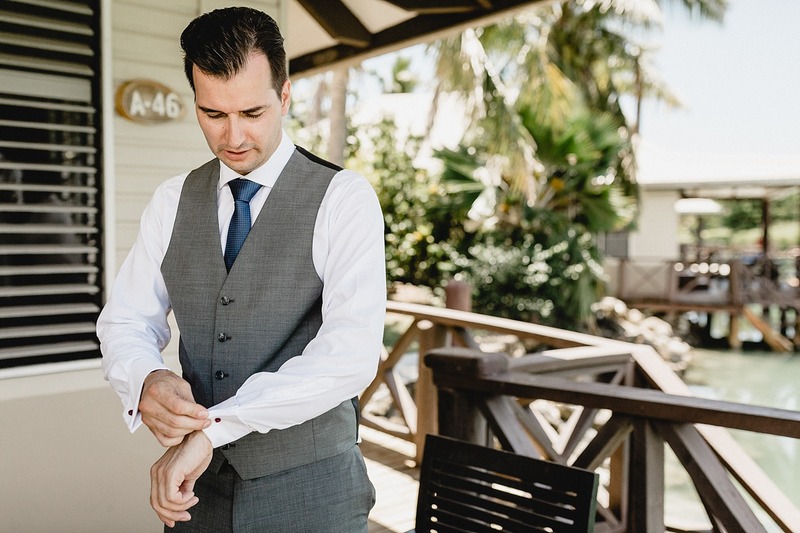 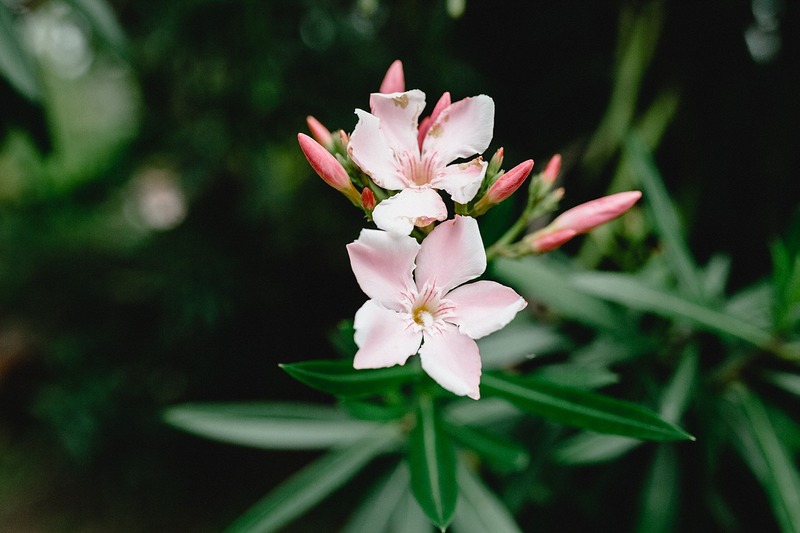 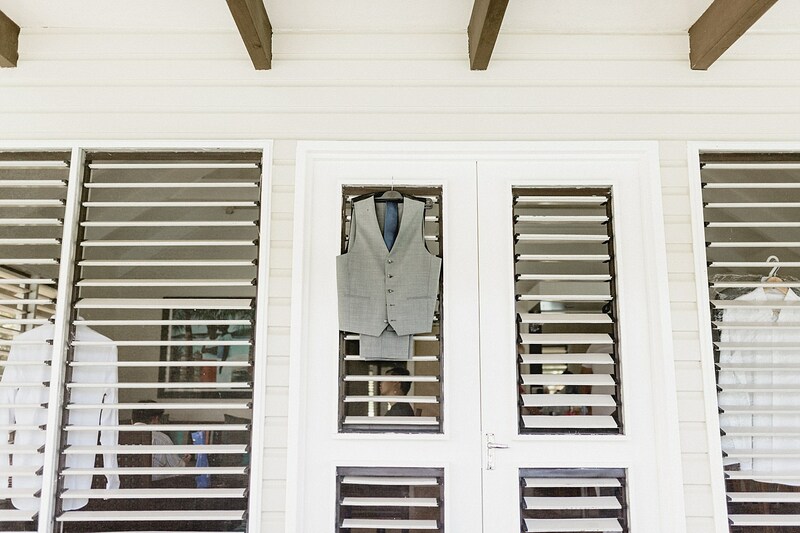 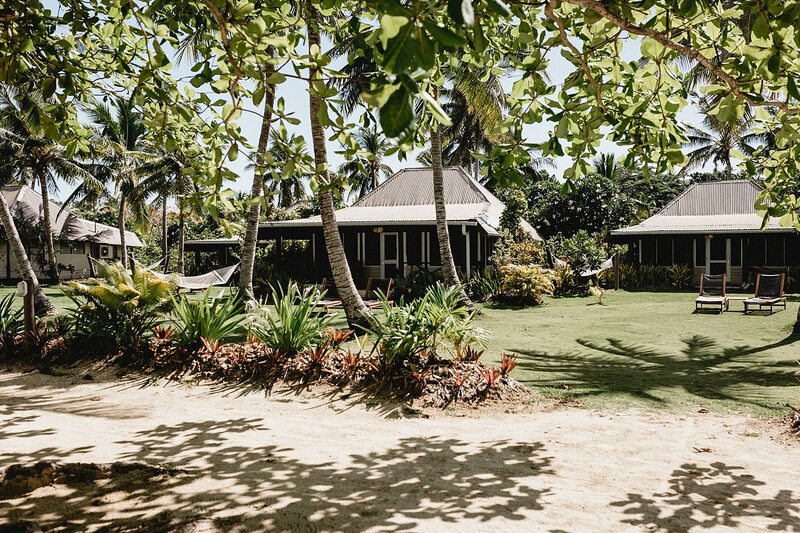 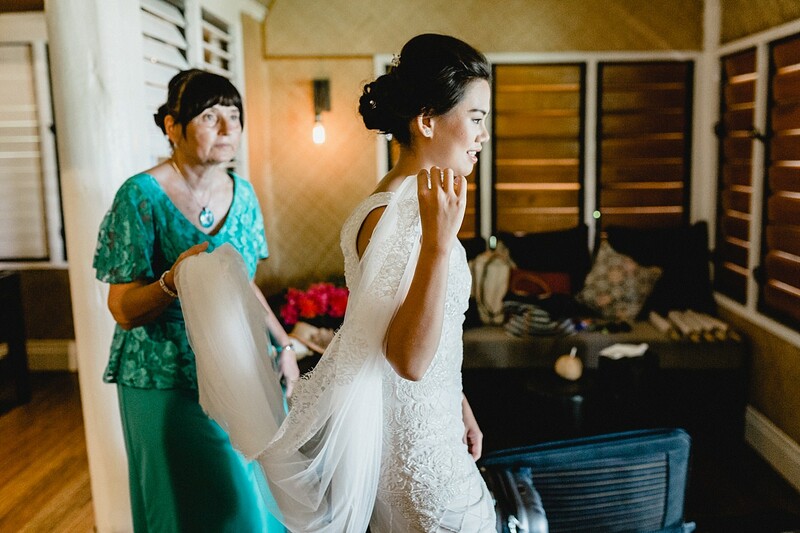 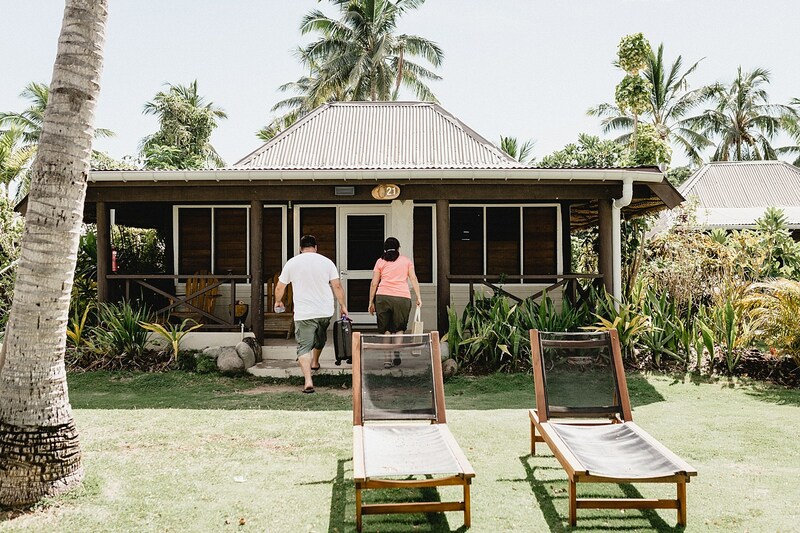 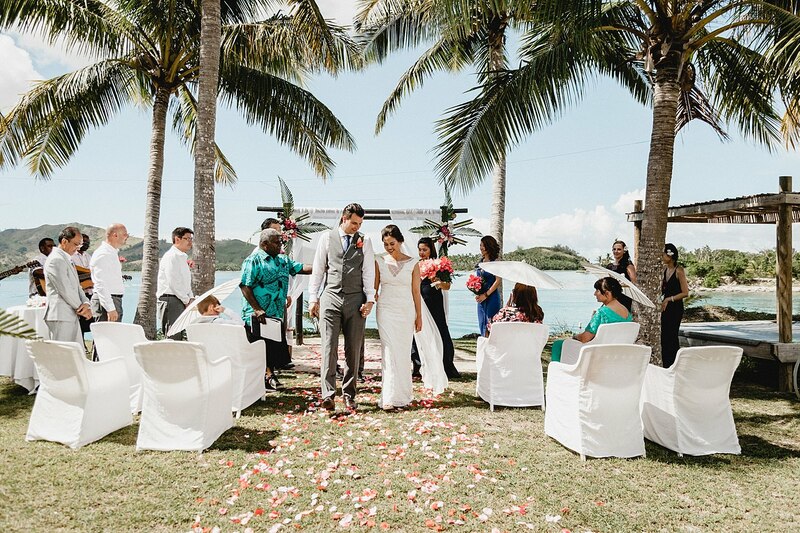 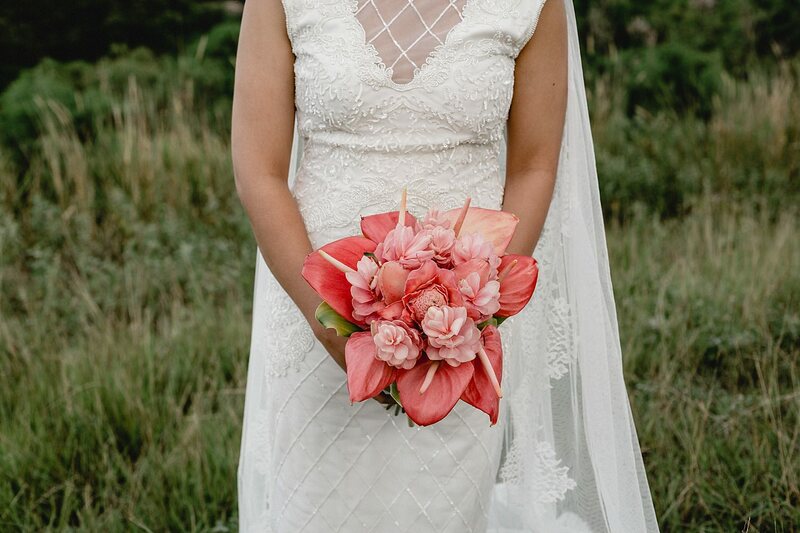 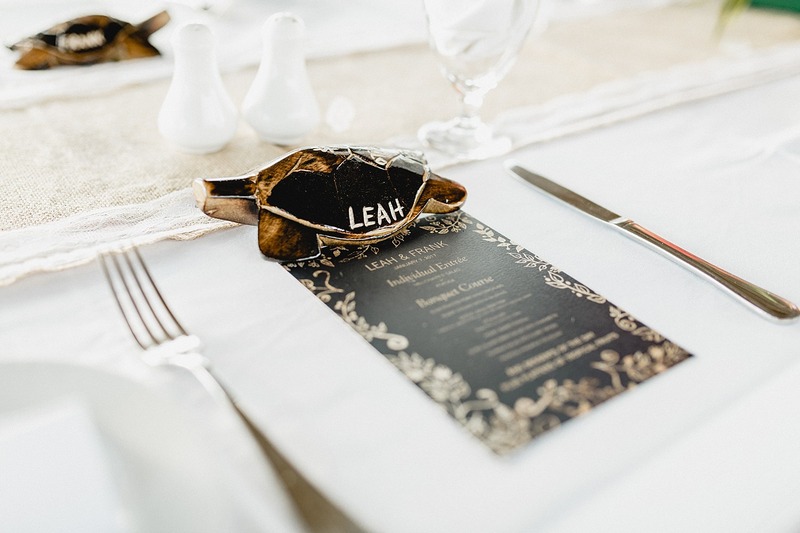 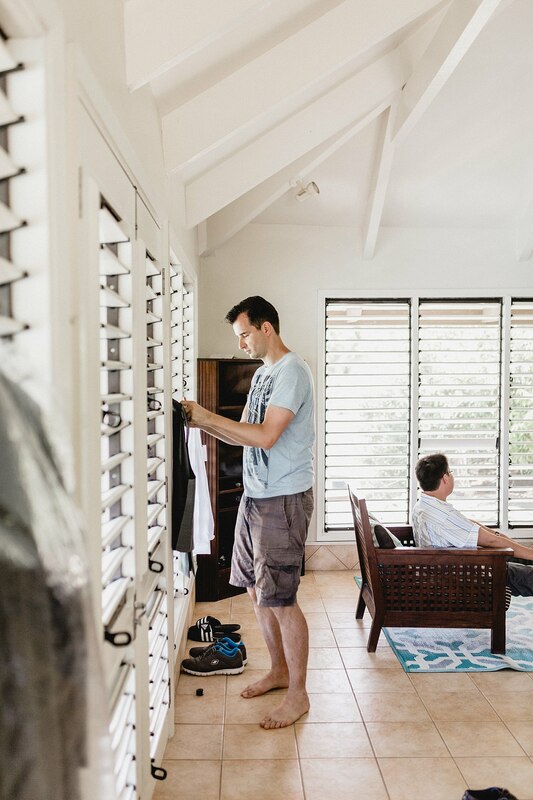 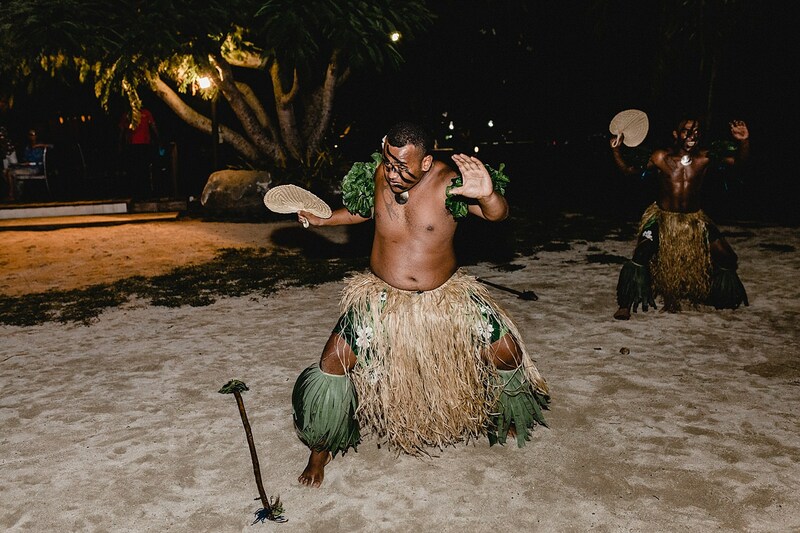 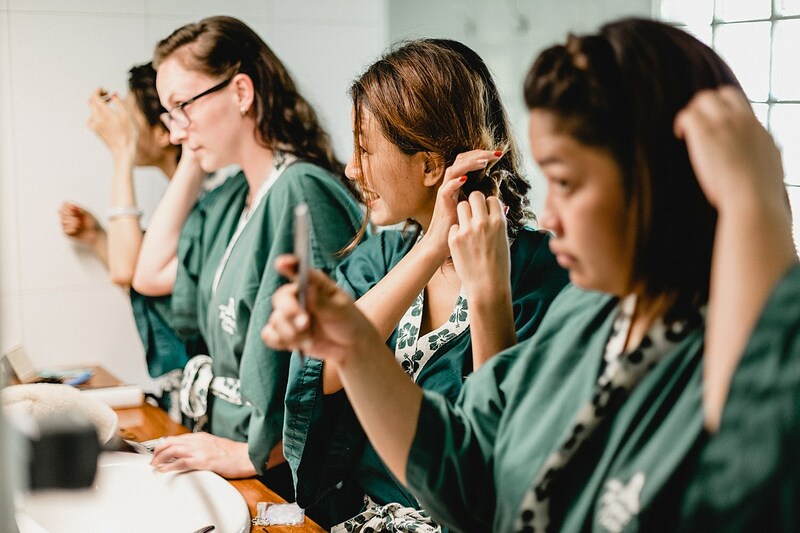 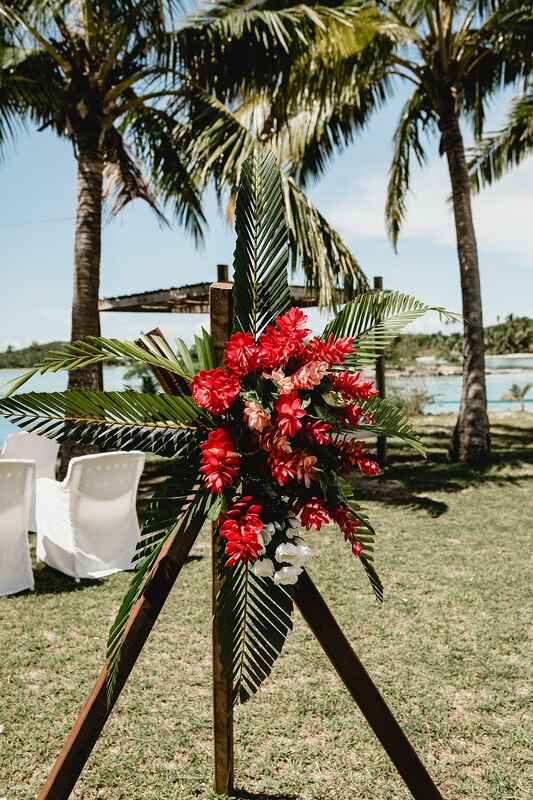 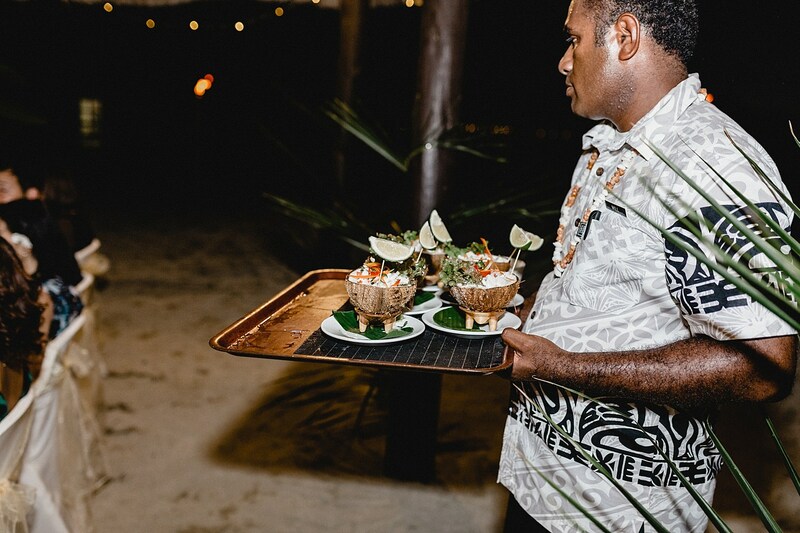 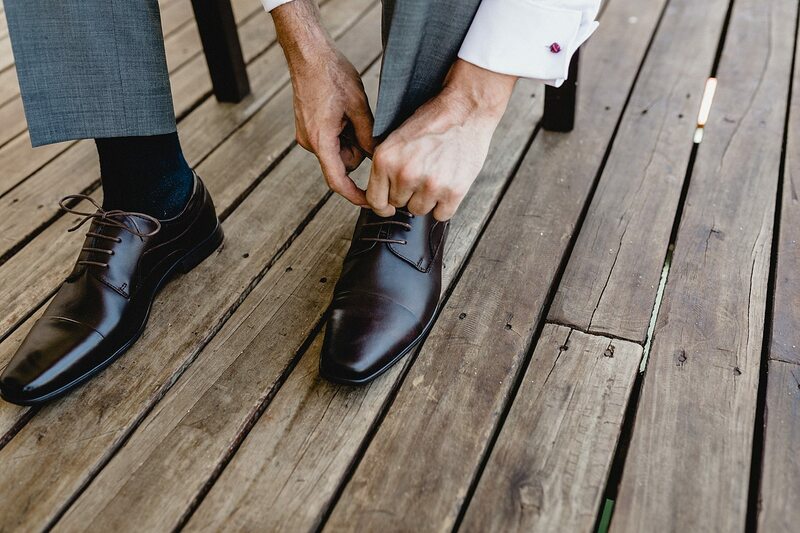 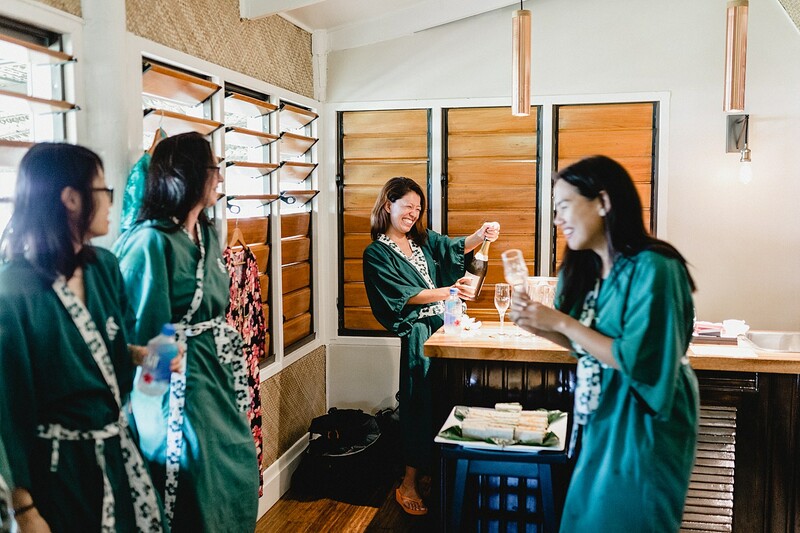 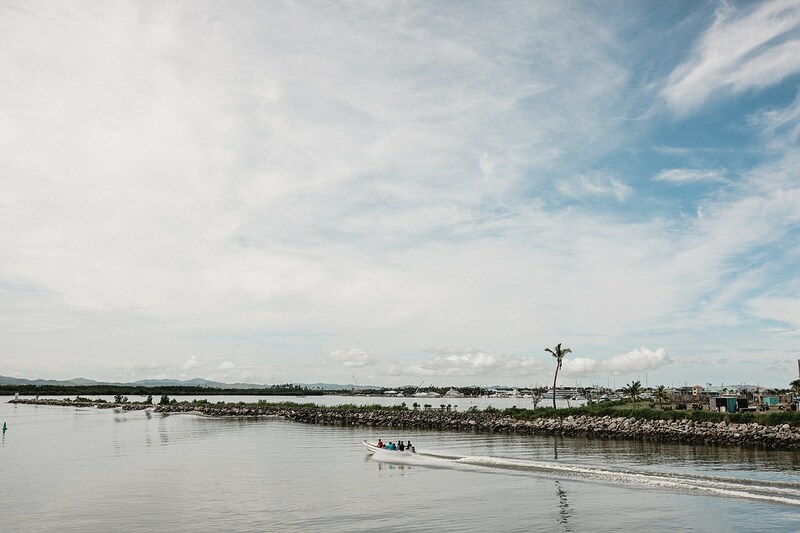 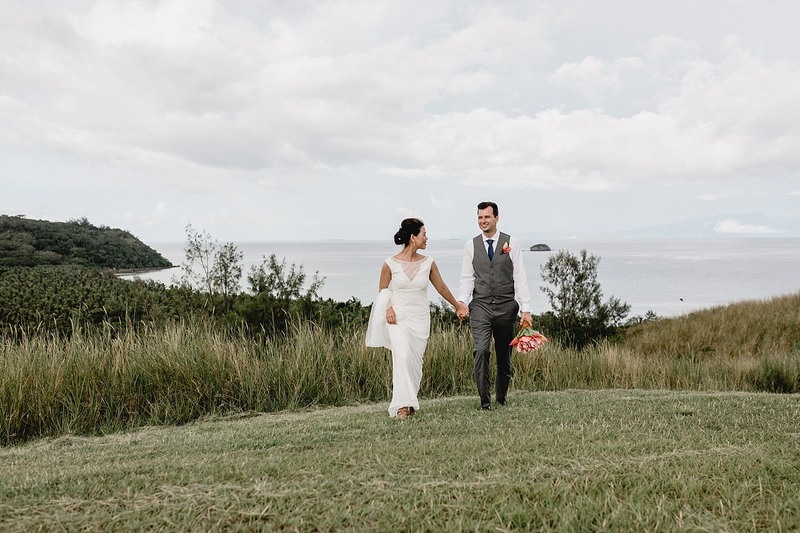 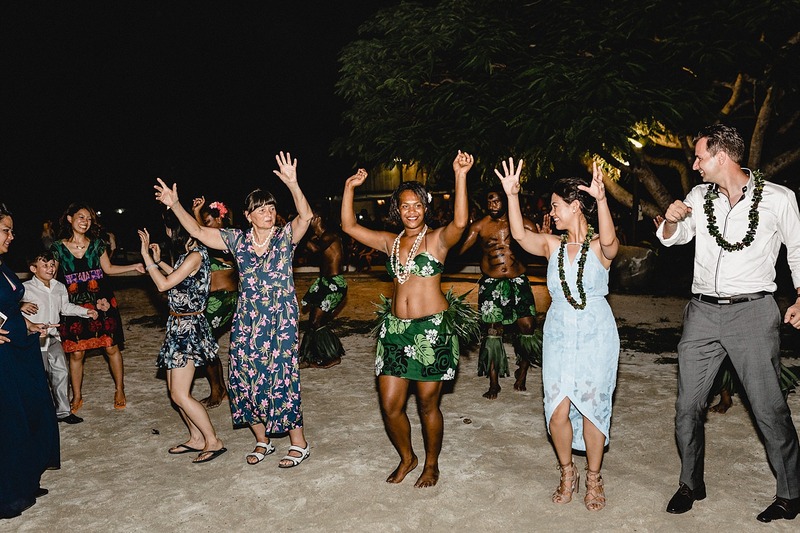 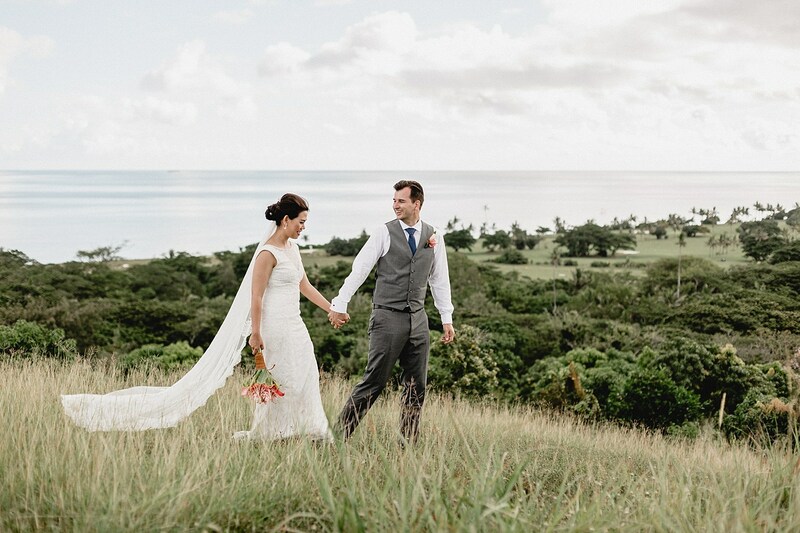 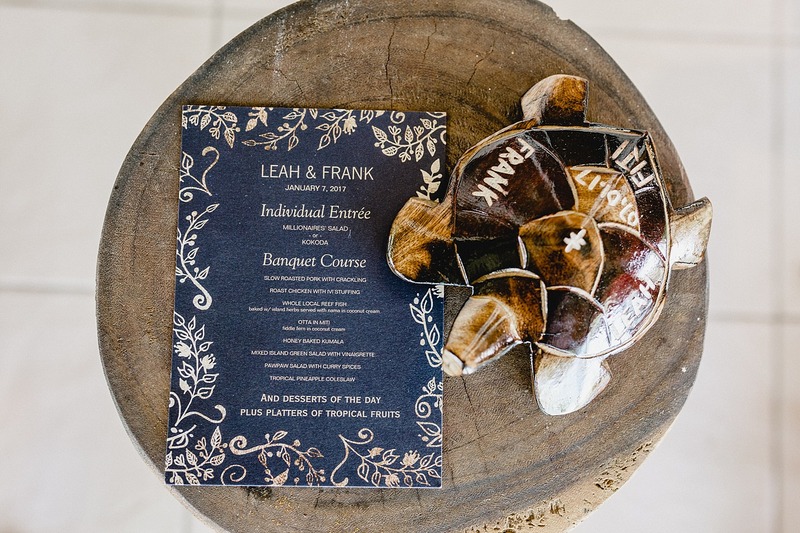 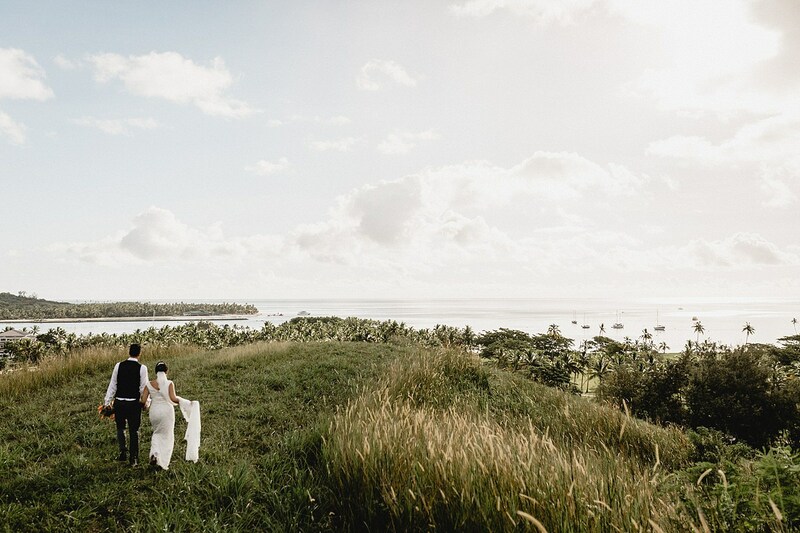 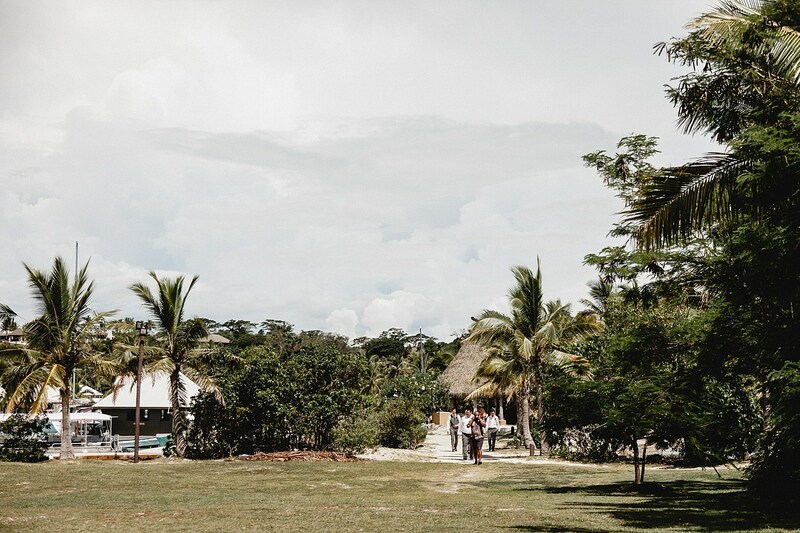 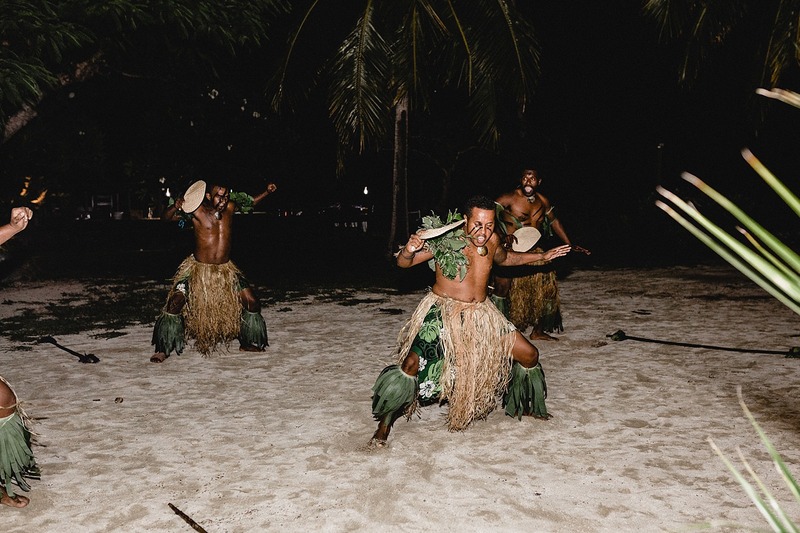 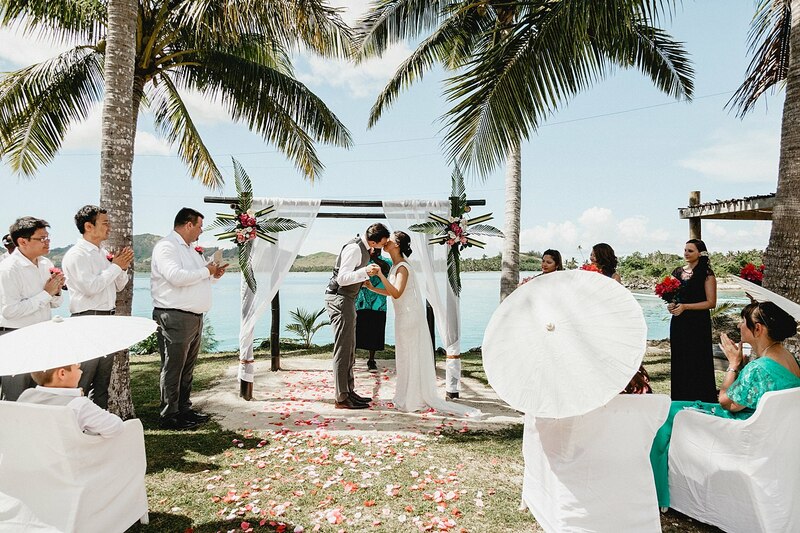 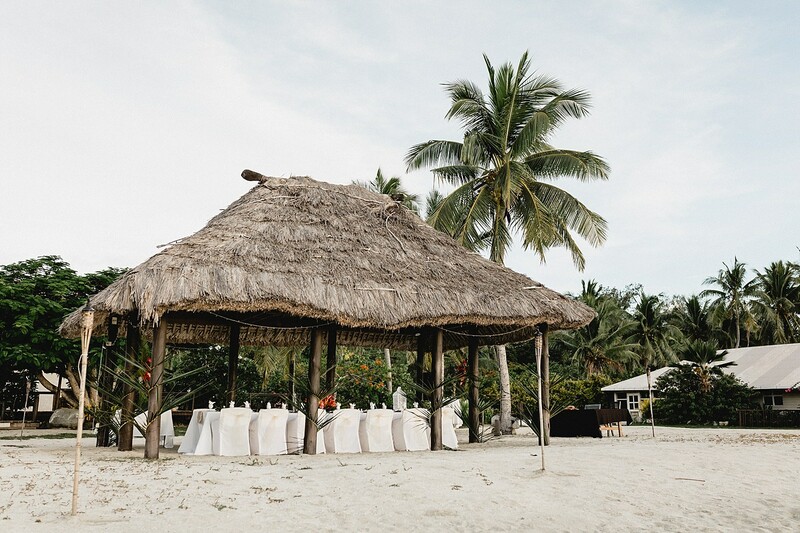 This intimate wedding attended by Leah and Frank’s nearest and dearest encompassed modern romantic simplicity with attention to detail, featuring a Fijian cultural influence. 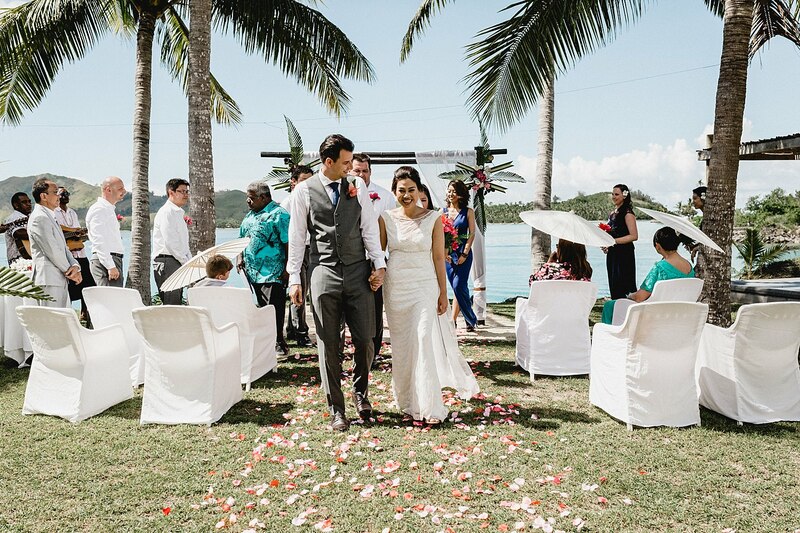 After the formalities we headed to the beach where Leah and Frank frolicked amongst the white sand, turquoise water and luxury yachts. 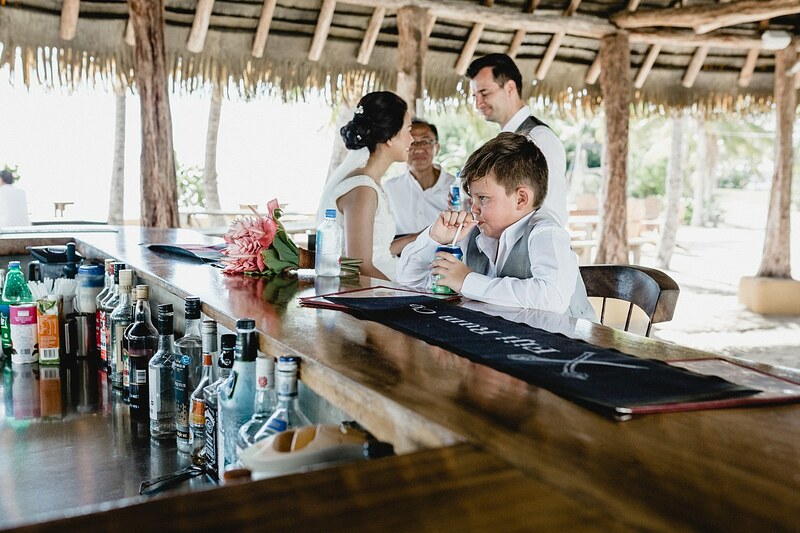 After the portrait shoot, Leah slipped into a pastel blue dress and Frank lost the jacket and tie and opted for a coconut instead. 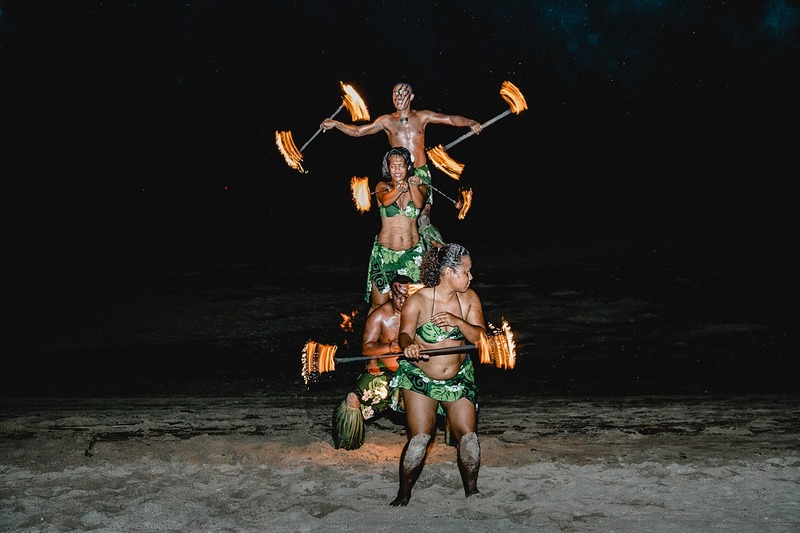 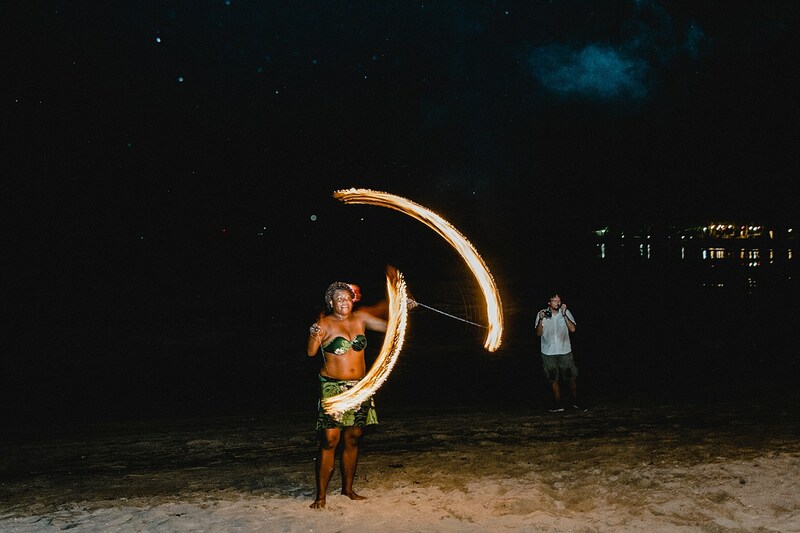 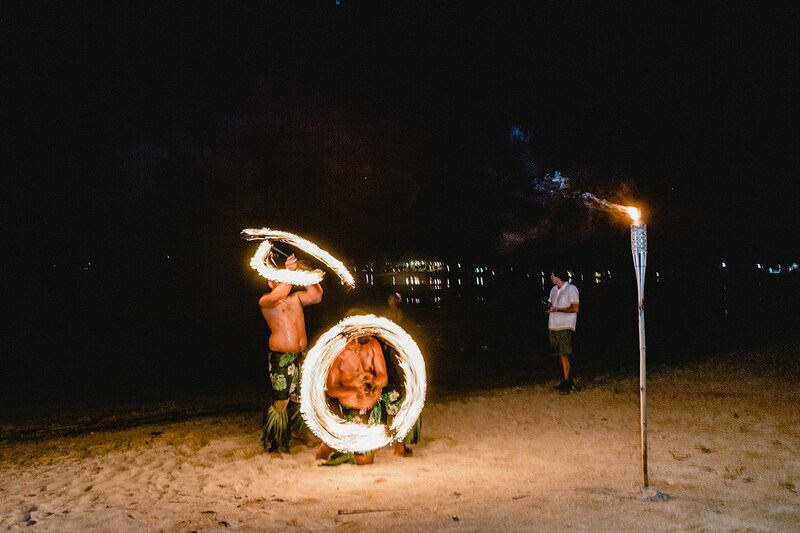 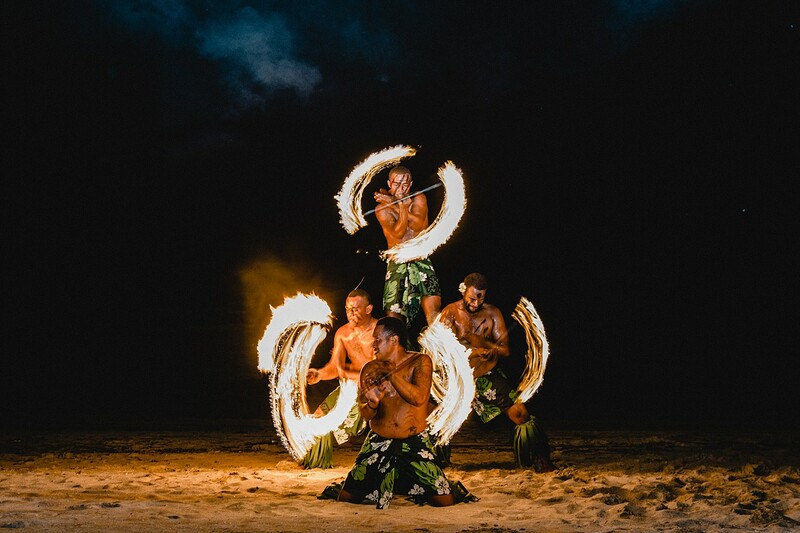 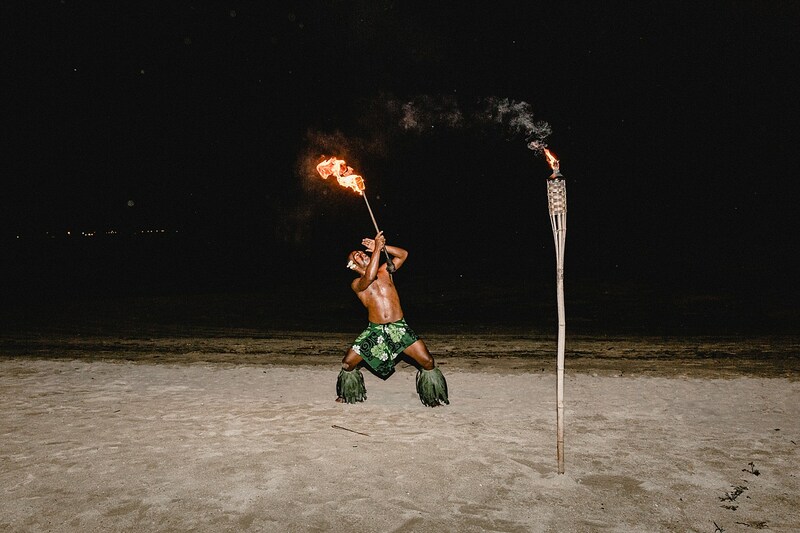 My favourite part of a wedding to capture is the entrance and exit, I can honestly say this is the first time I captured an exit featuring traditional Fijian fire dancers –These newly weds really know how to go out with a bang! 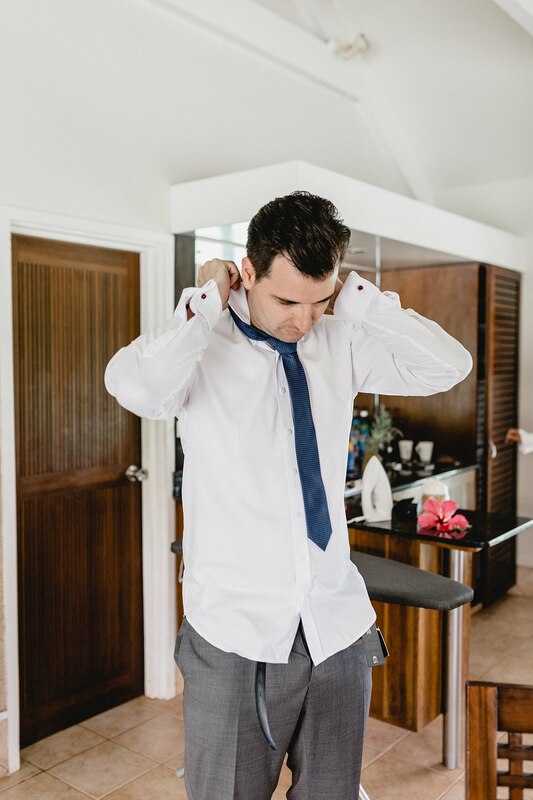 Leah and Frank, thank you for saving me from the freezing Canberra weather and inviting me capture your intimate day. 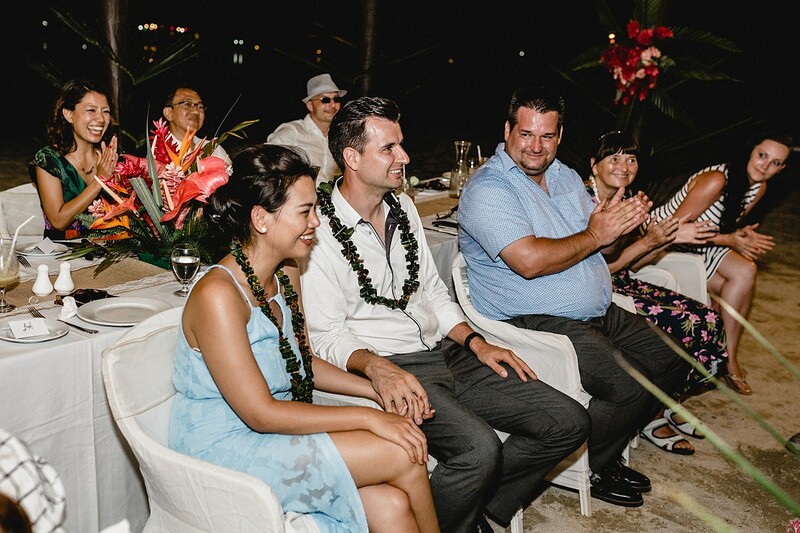 I hope you enjoyed honeymooning in Hawaii, and wishing you both health and happiness in your plans to start a family. 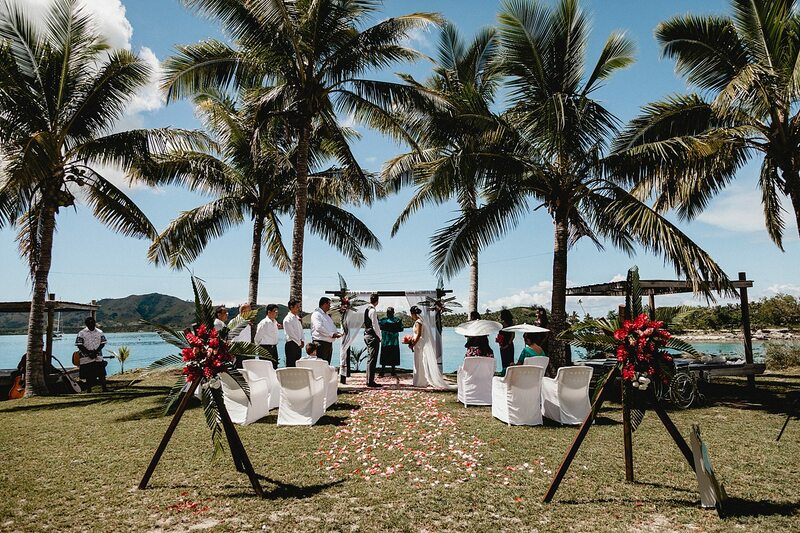 I am also excited to announce I am off to Fiji again in two weeks for Sheree and Matt’s wedding at Treasure Island. 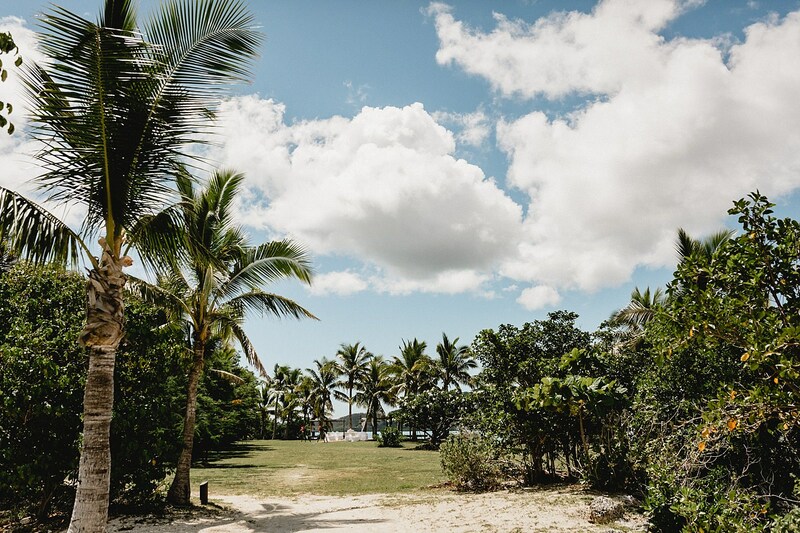 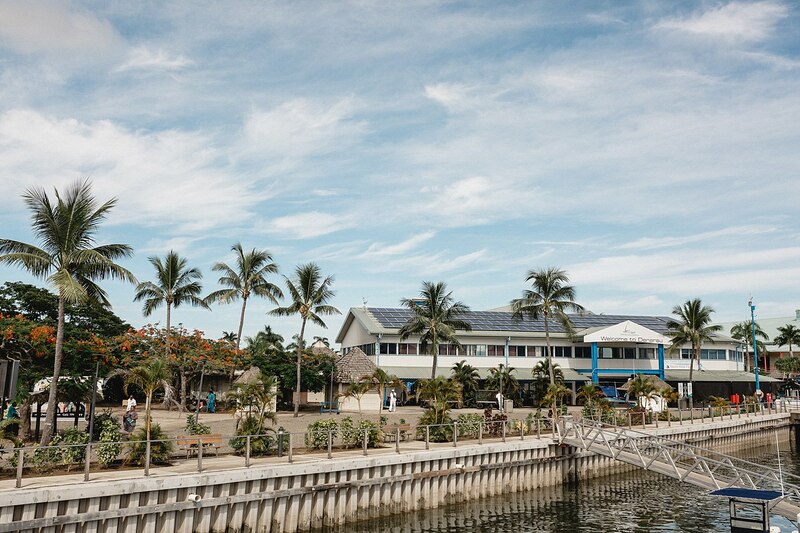 Watch this space for more tropical Island envy.